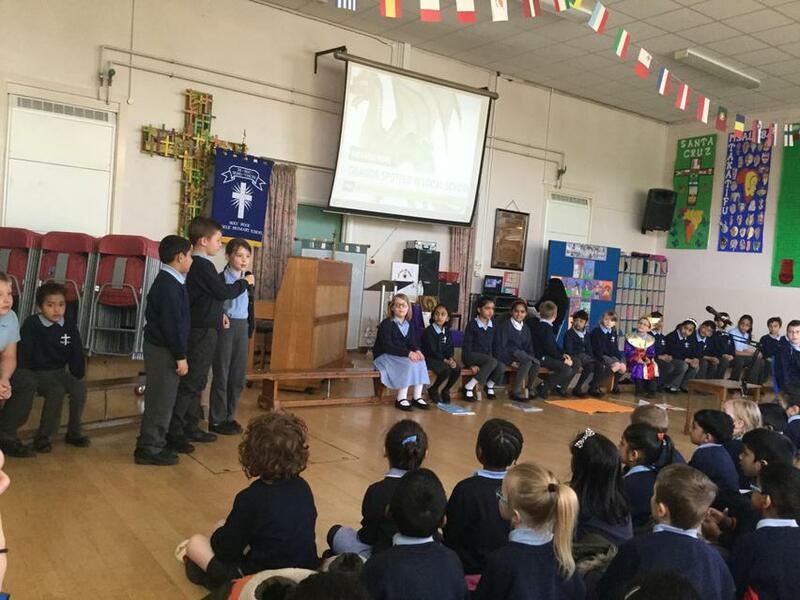 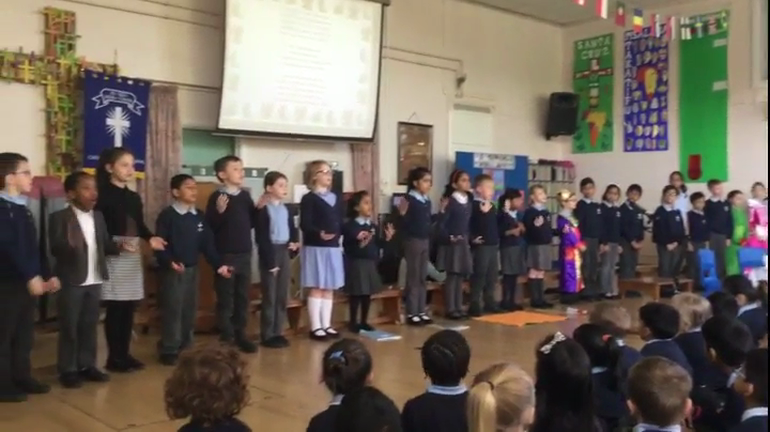 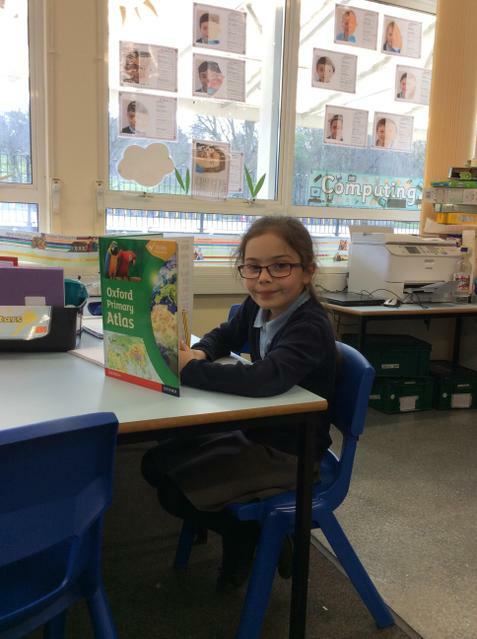 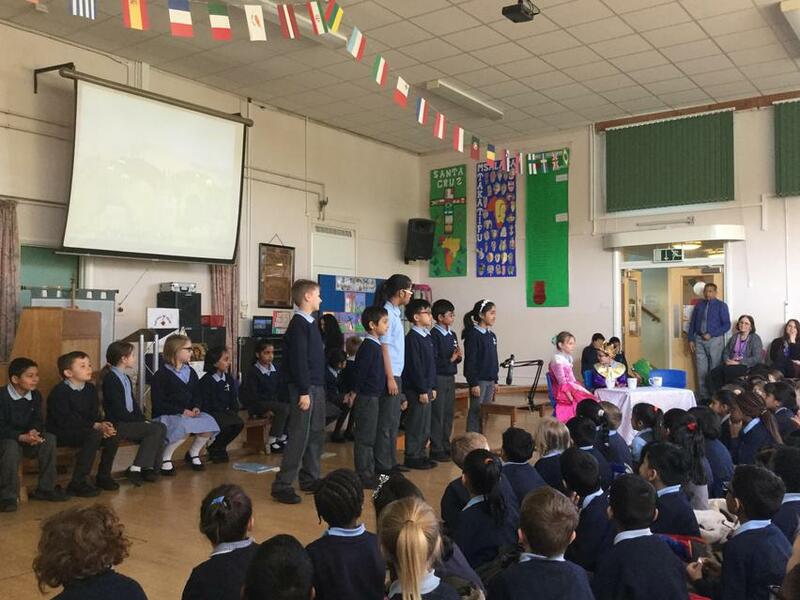 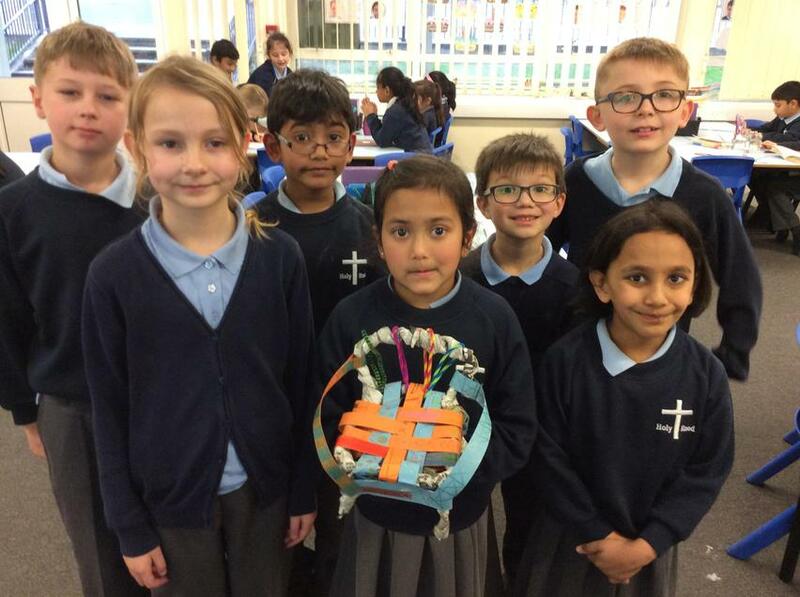 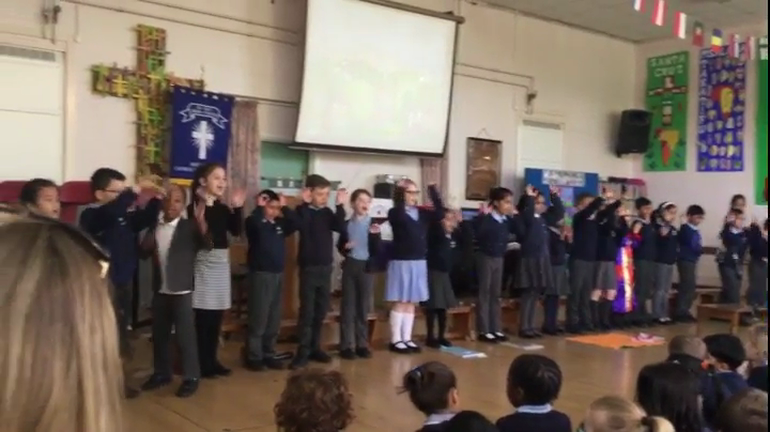 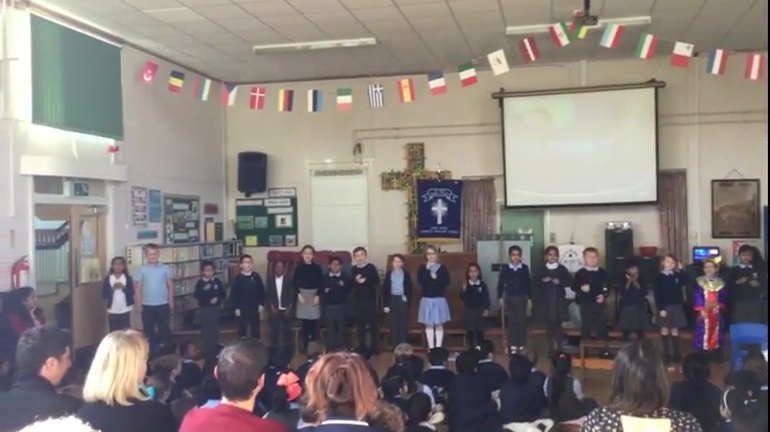 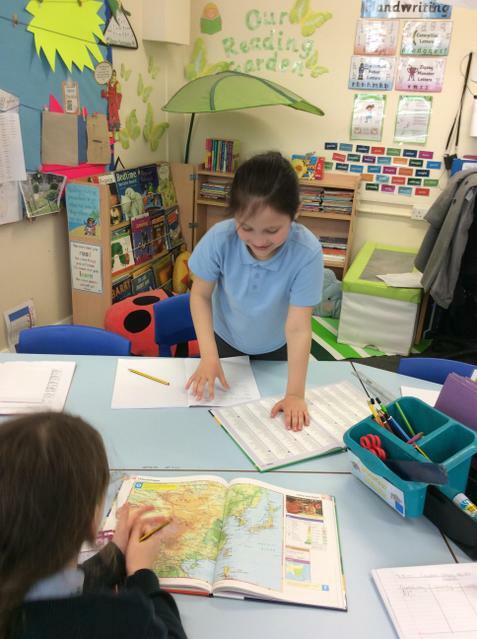 This term we have been learning about the world and the 7 continents. 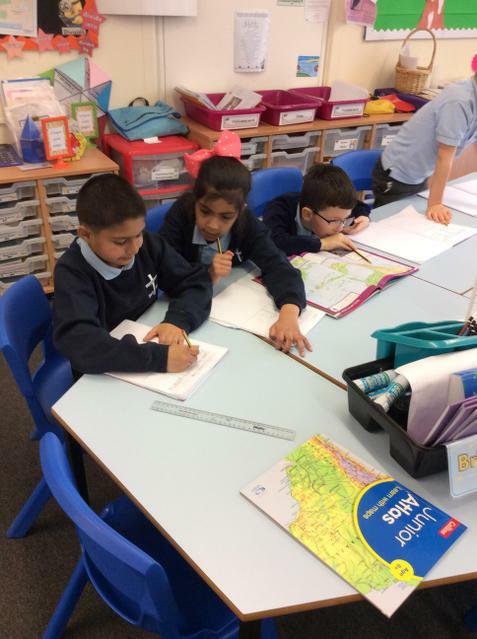 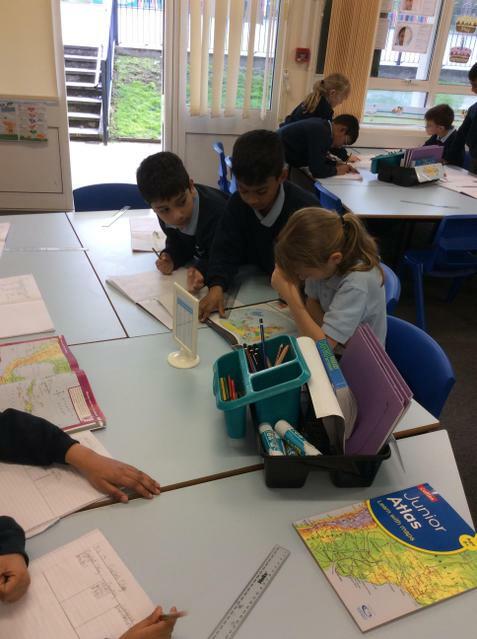 We learnt how to use an atlas to locate the capital cities of a variety of countries. 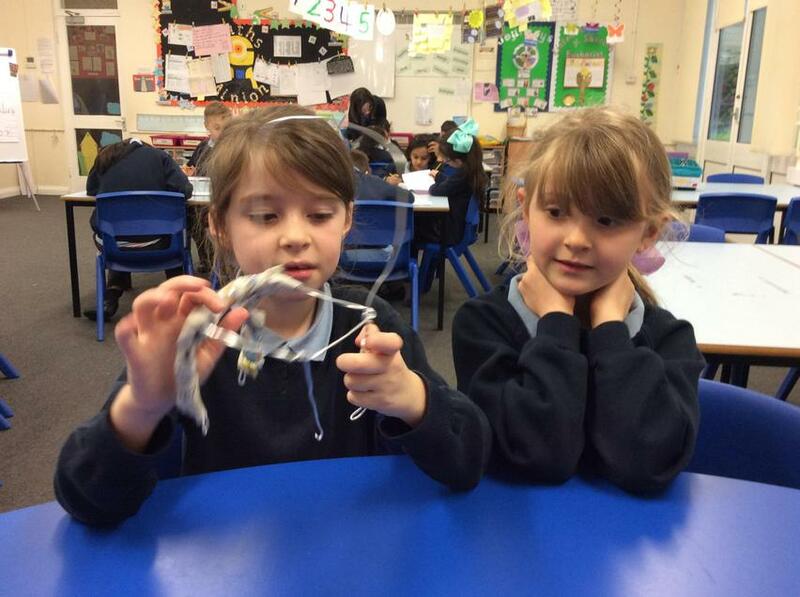 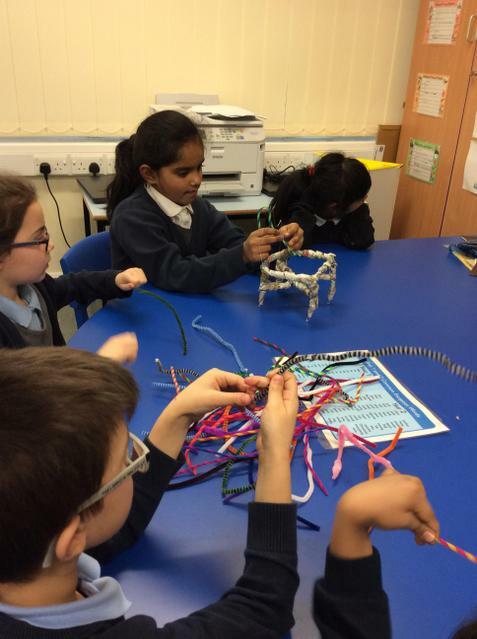 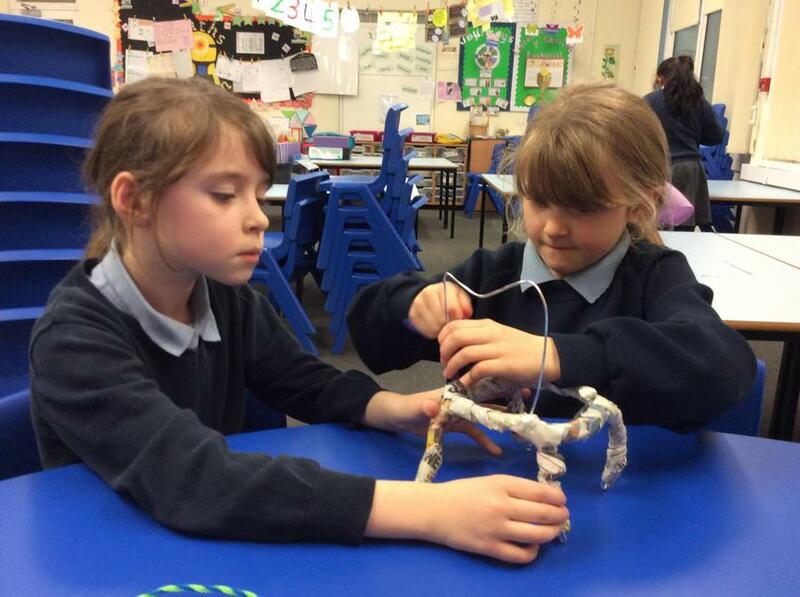 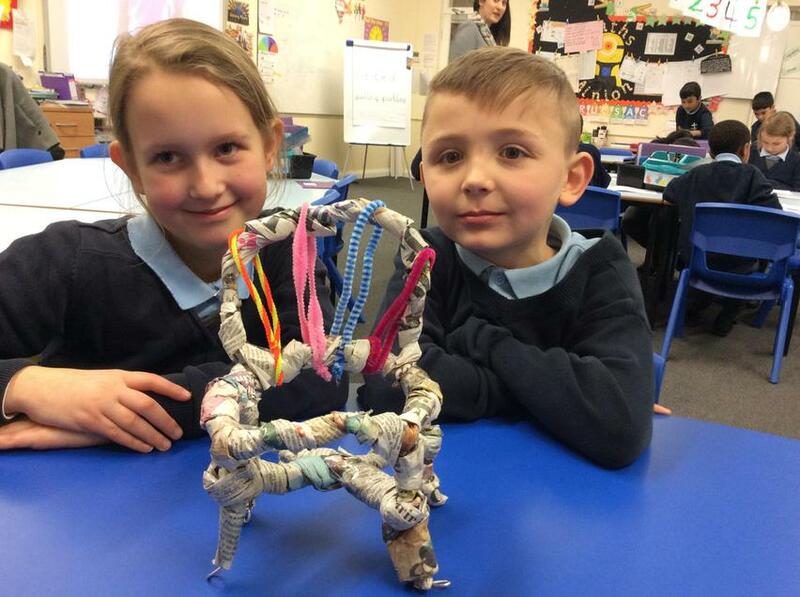 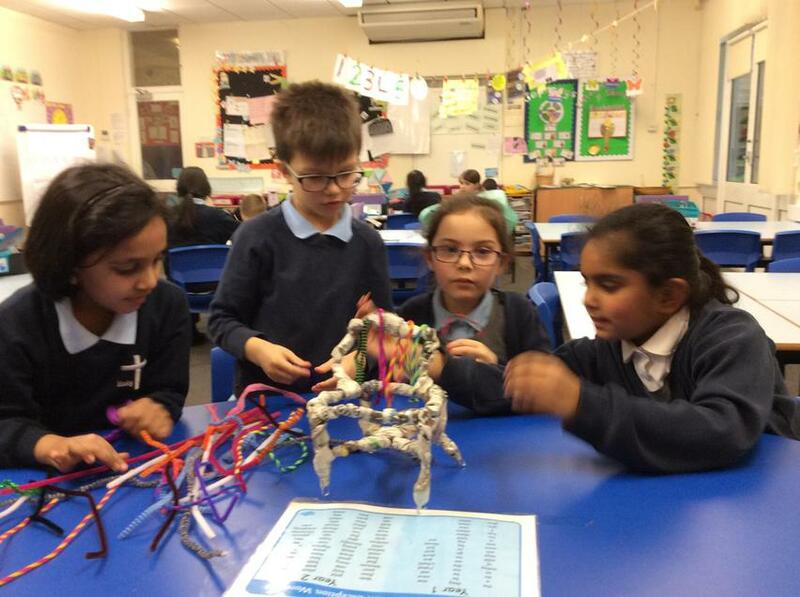 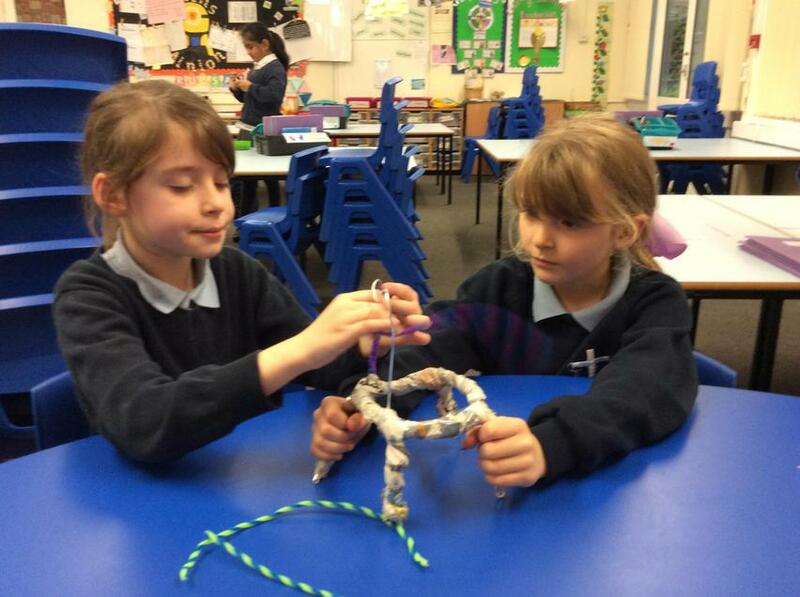 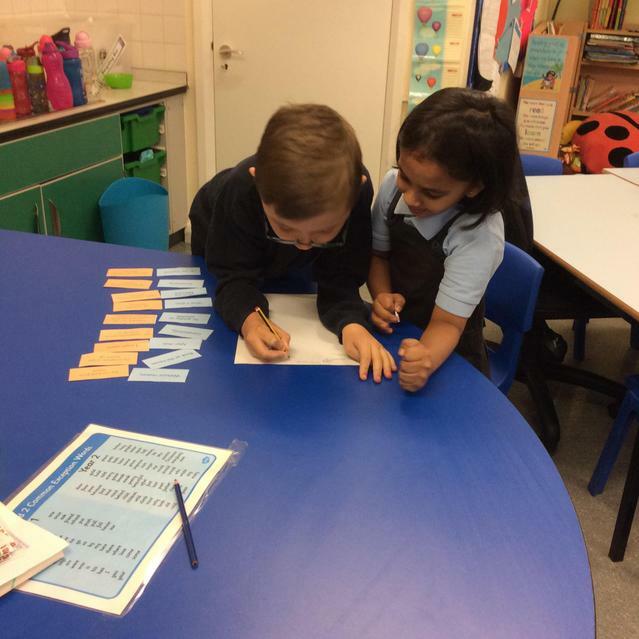 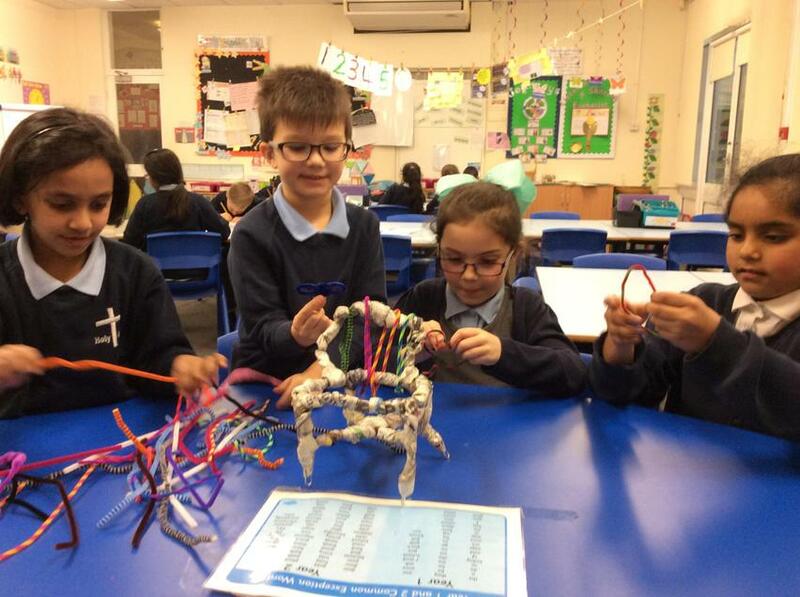 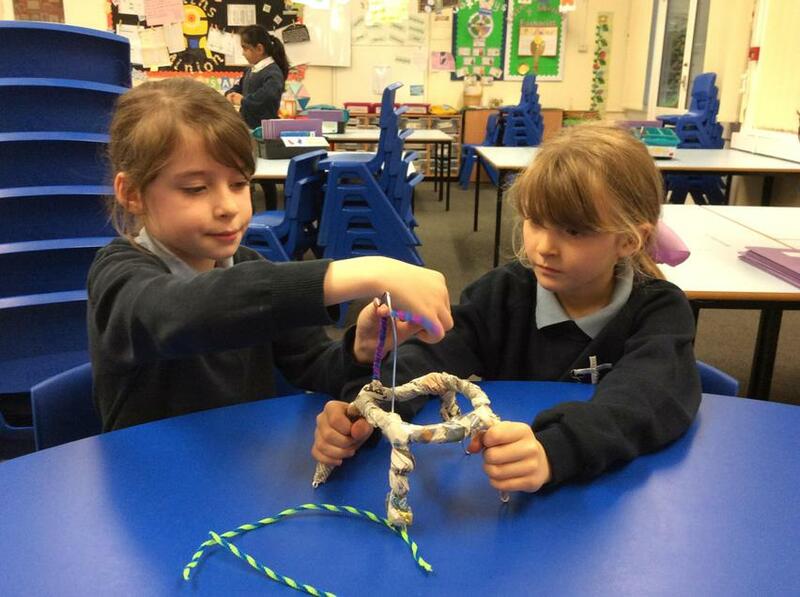 This term we have been learning about the structure of chairs. 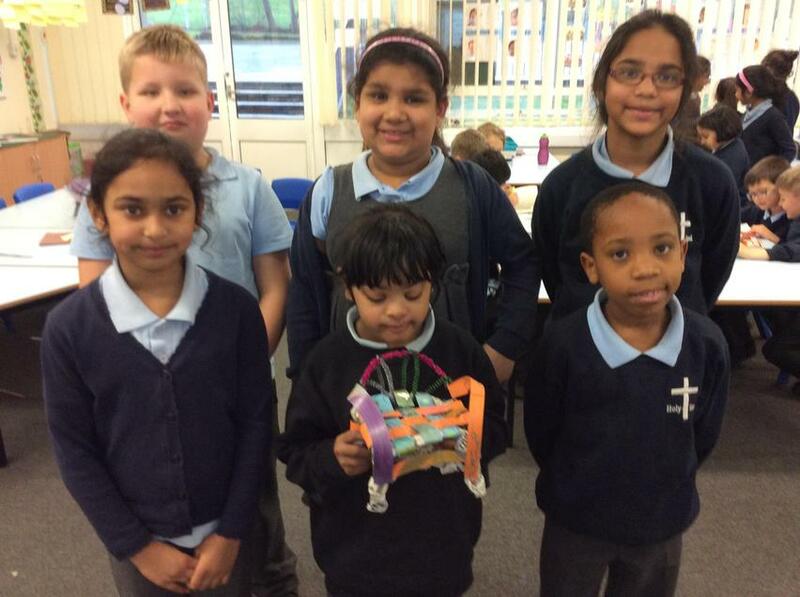 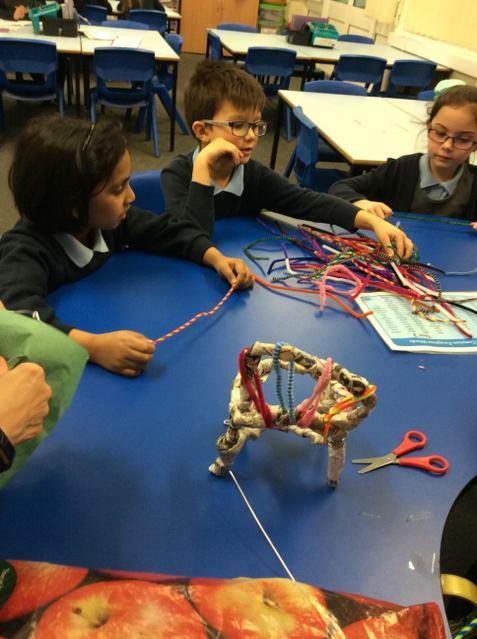 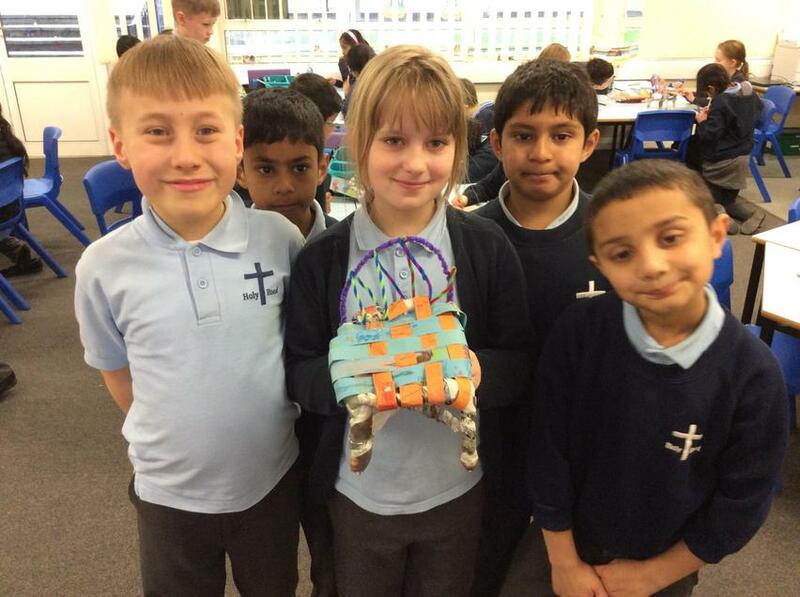 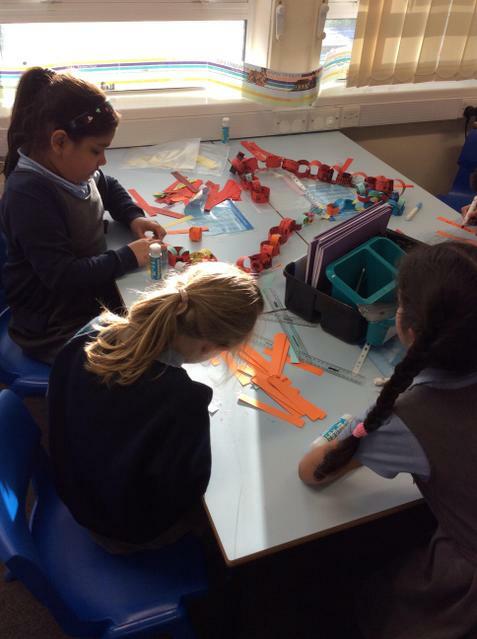 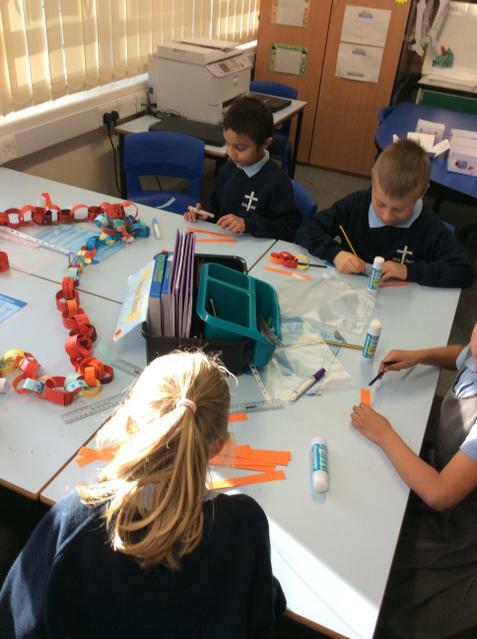 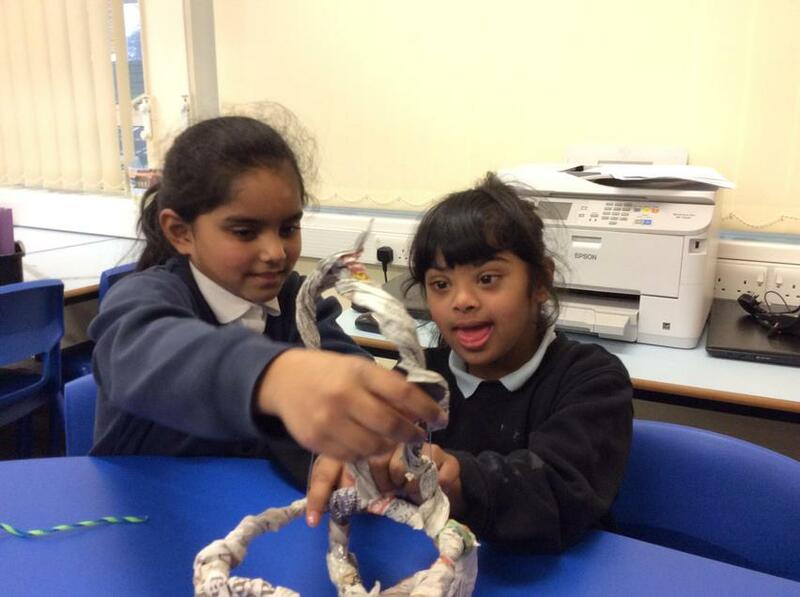 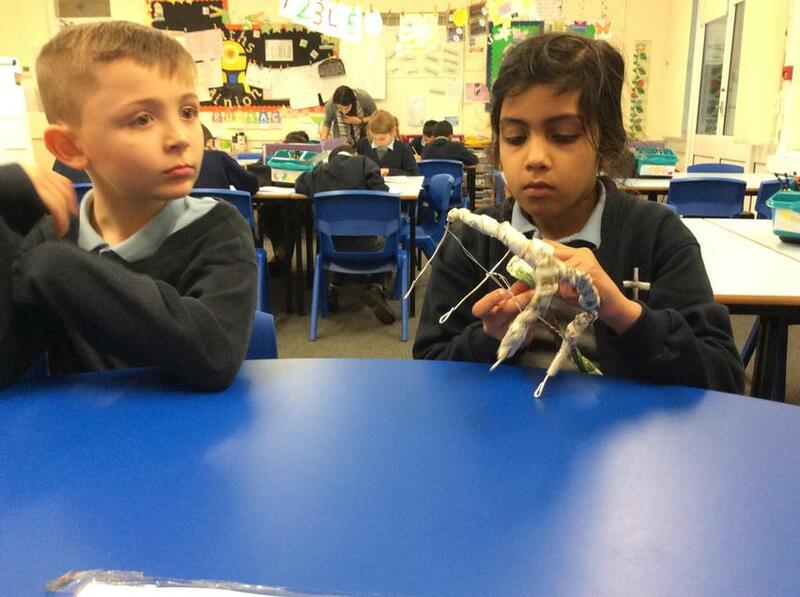 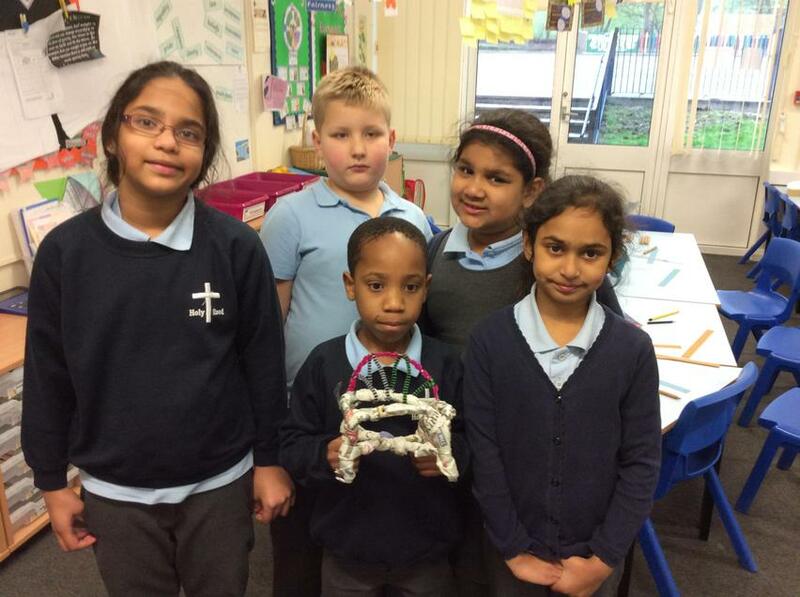 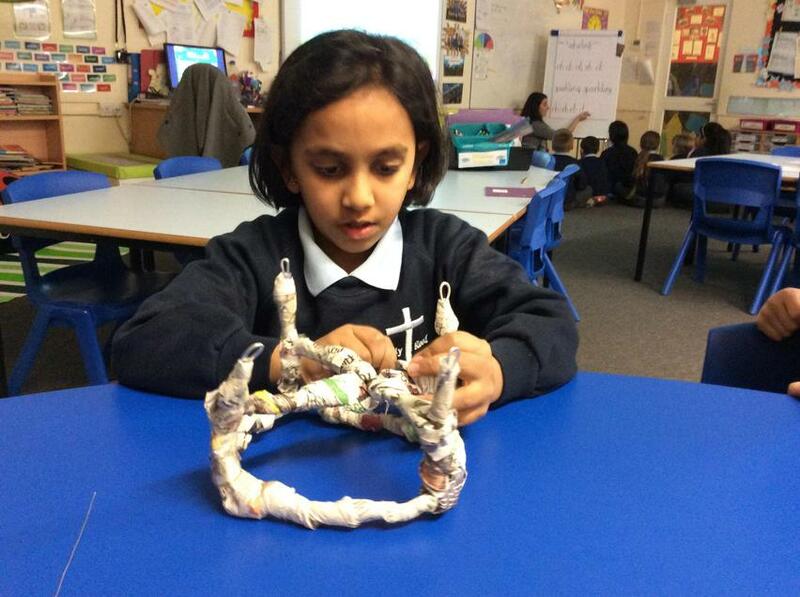 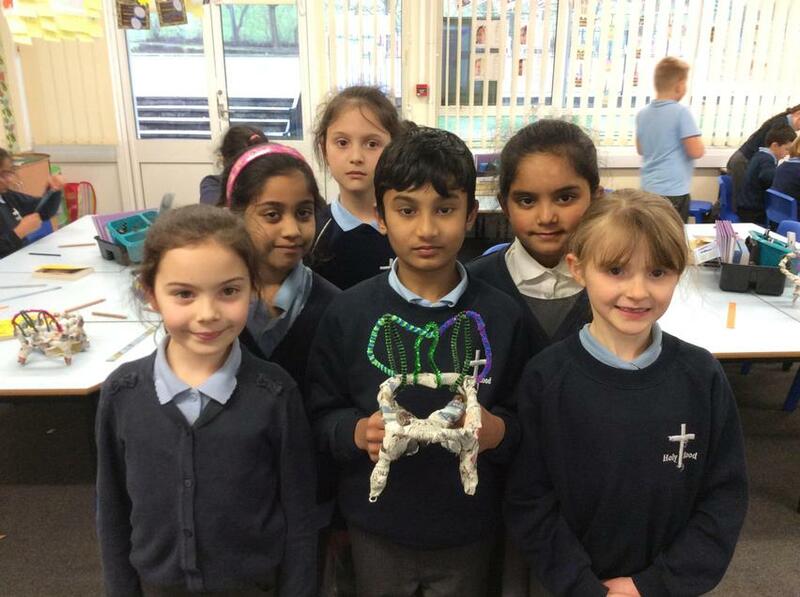 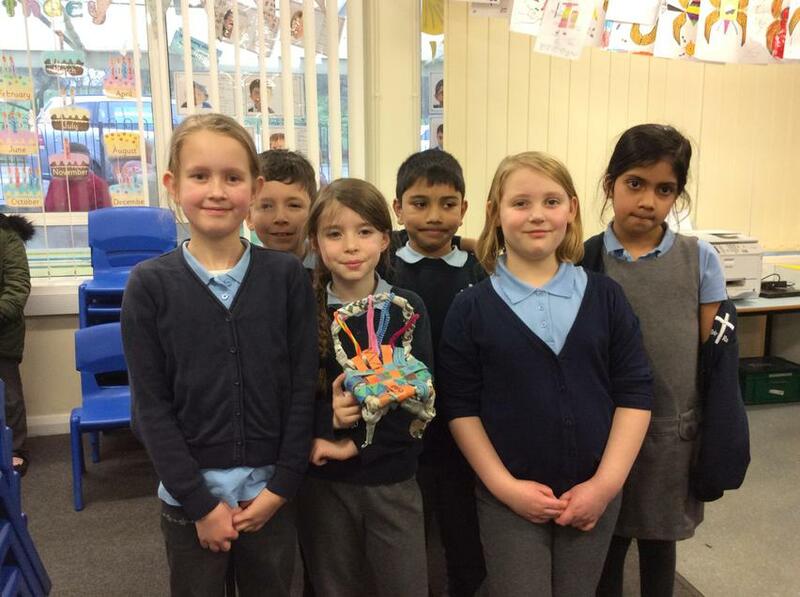 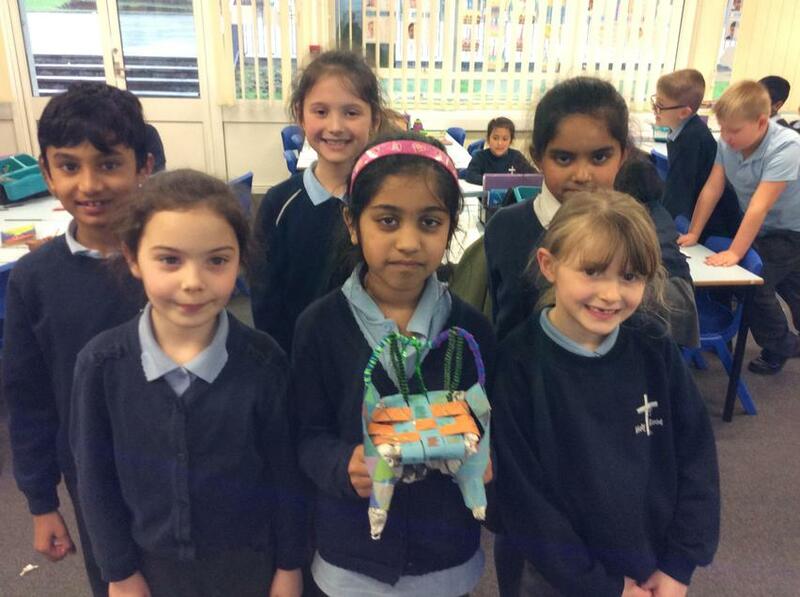 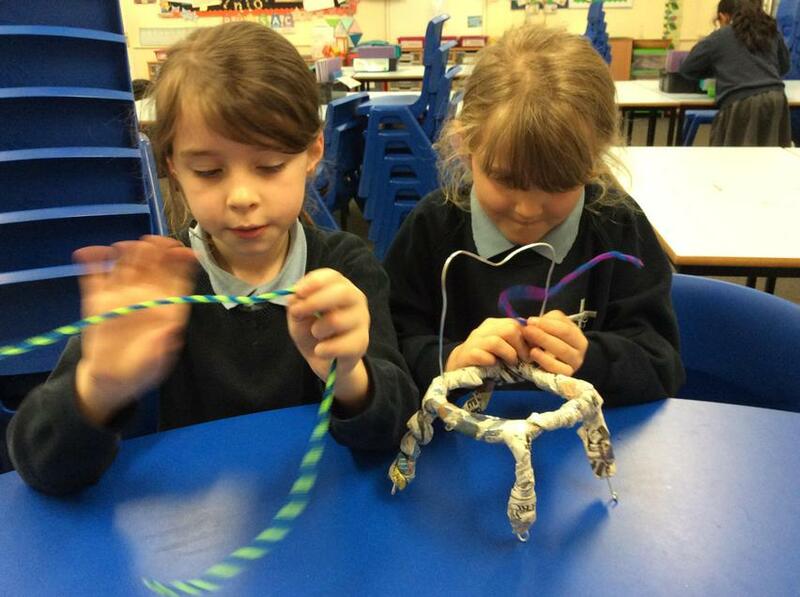 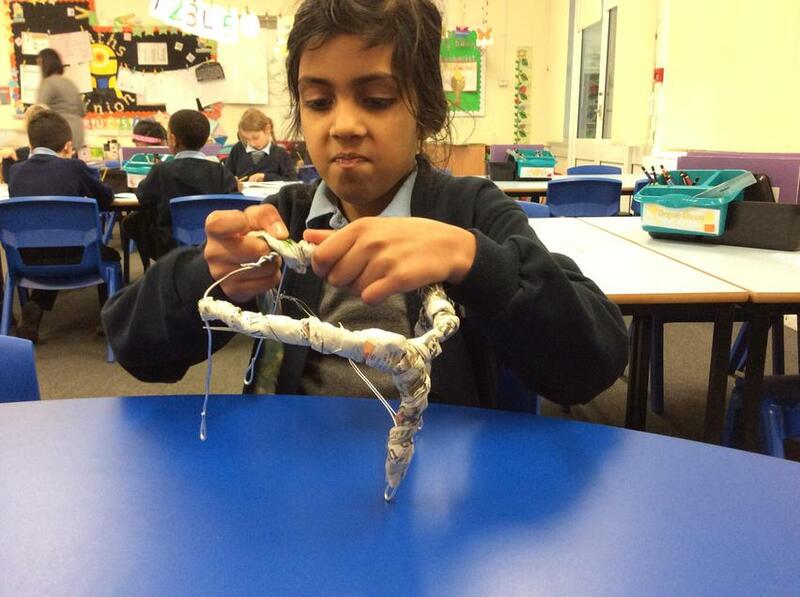 We looked into several designs and explored a range of materials to create a 3D effect. 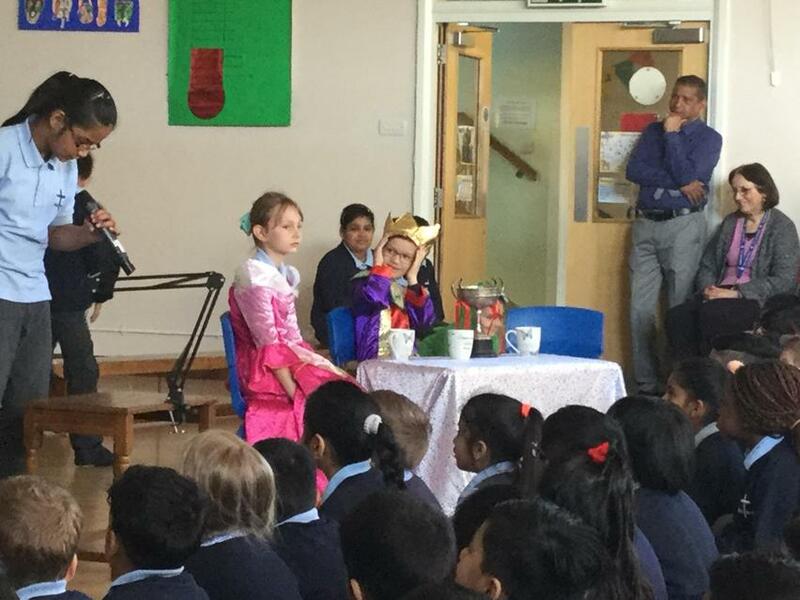 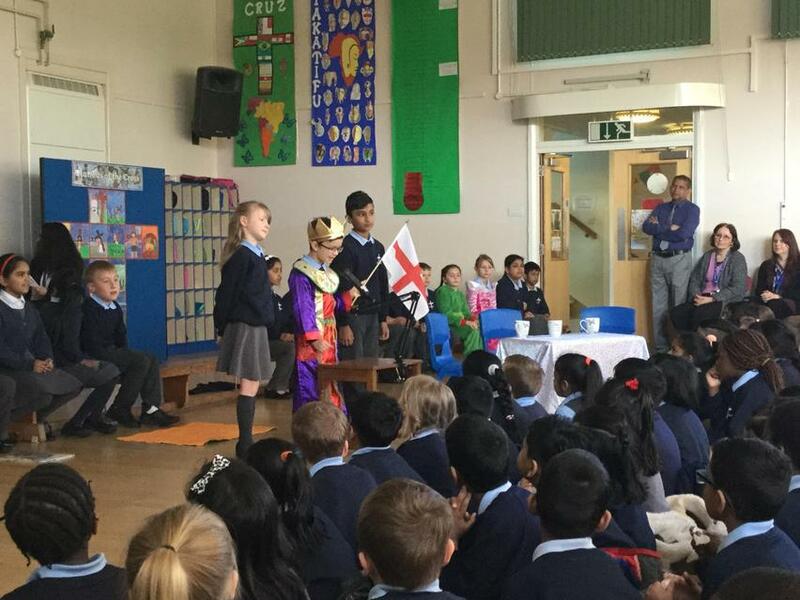 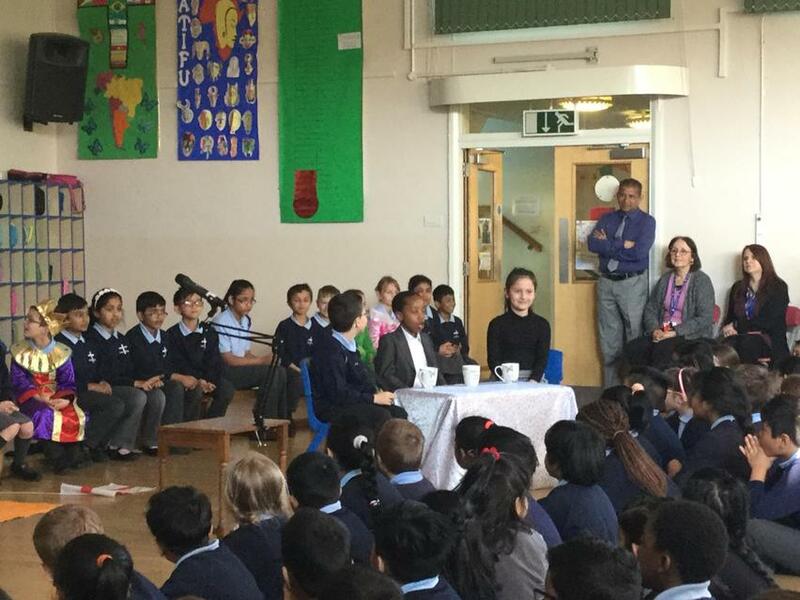 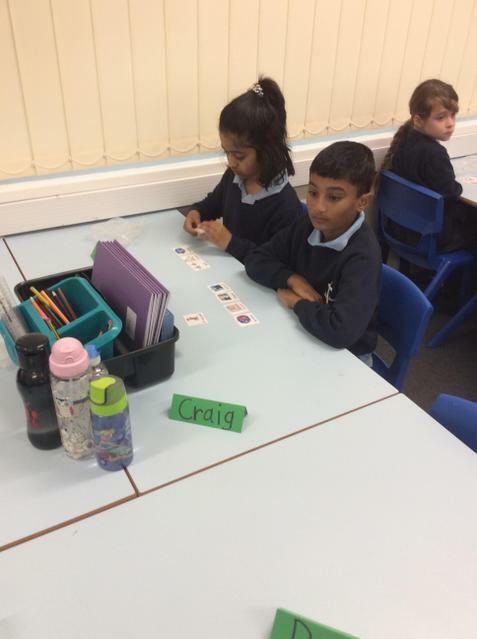 Now our Roman Emperor has 5 chairs to choose from. 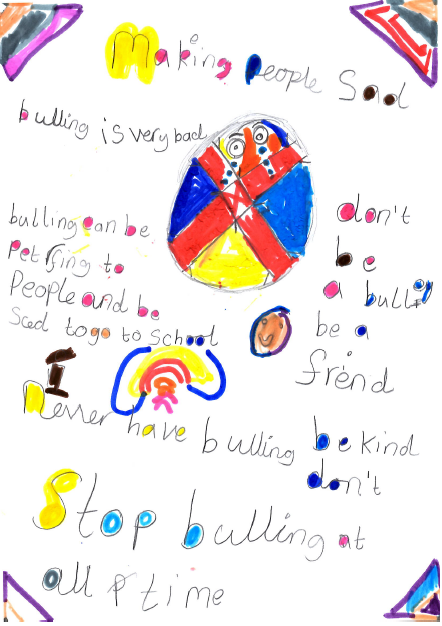 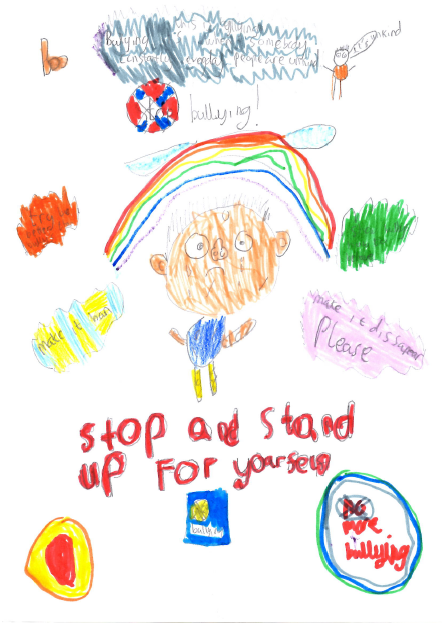 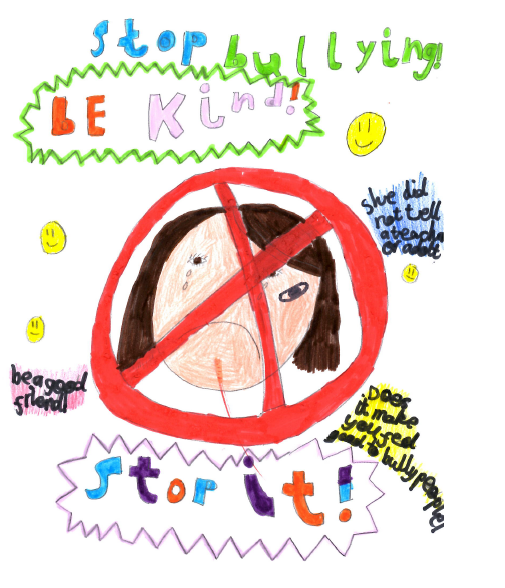 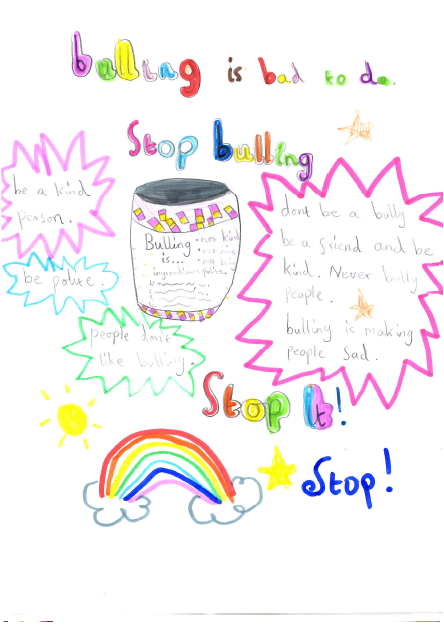 To mark anti -bullying week, the children created some posters for the school to help stop bullying. 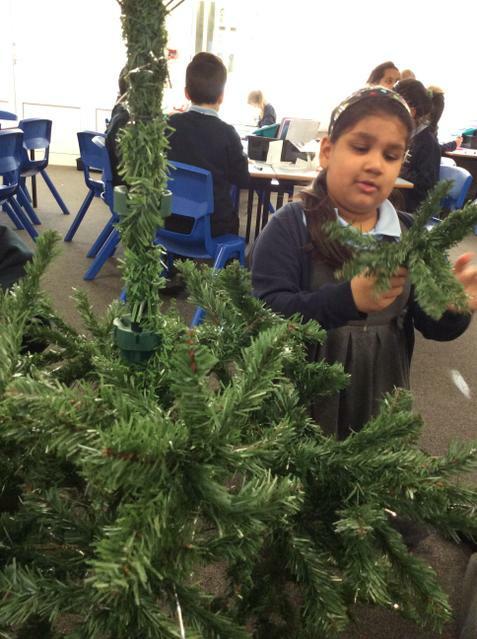 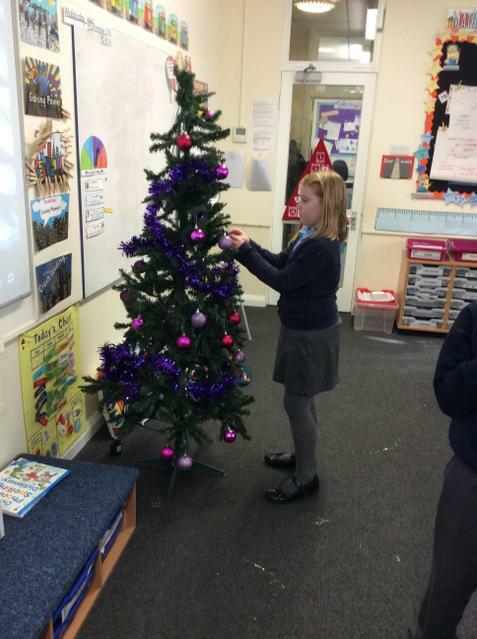 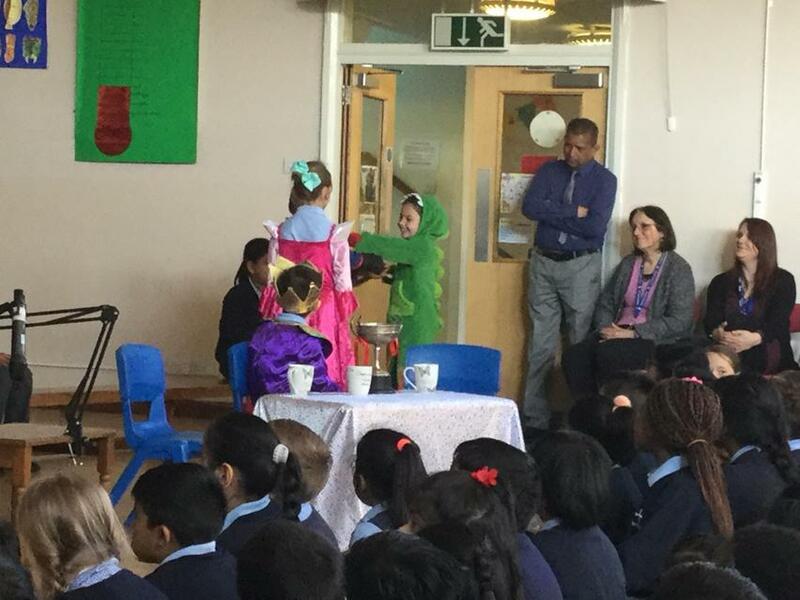 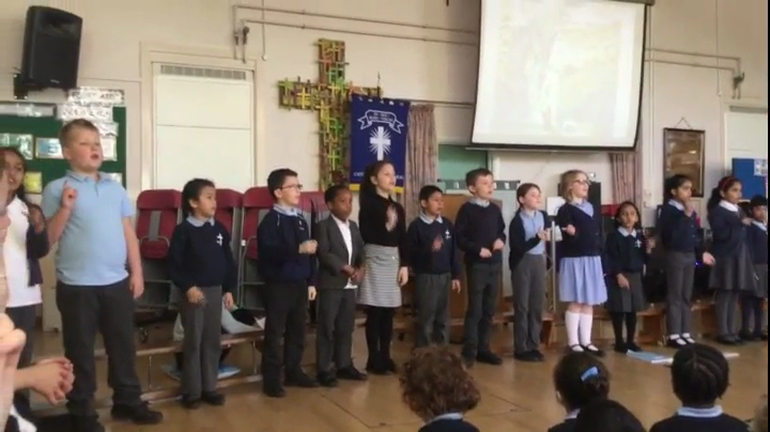 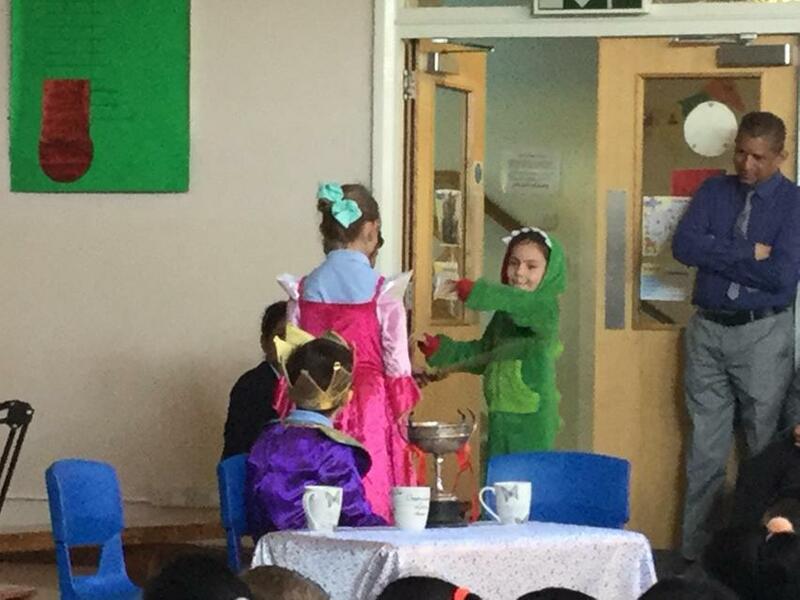 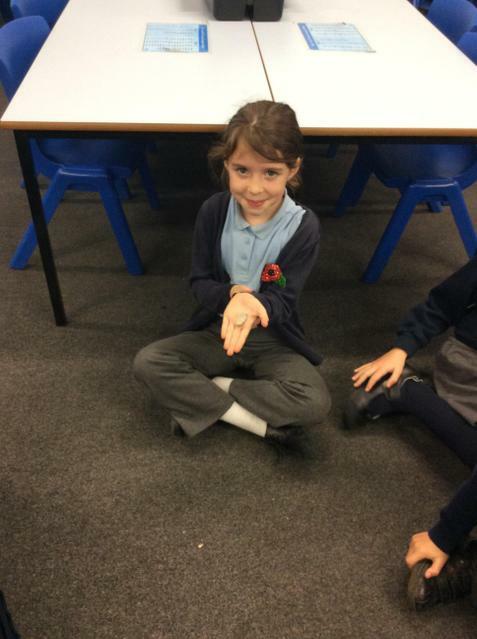 Last week we received a message from Scrooge cancelling Christmas! 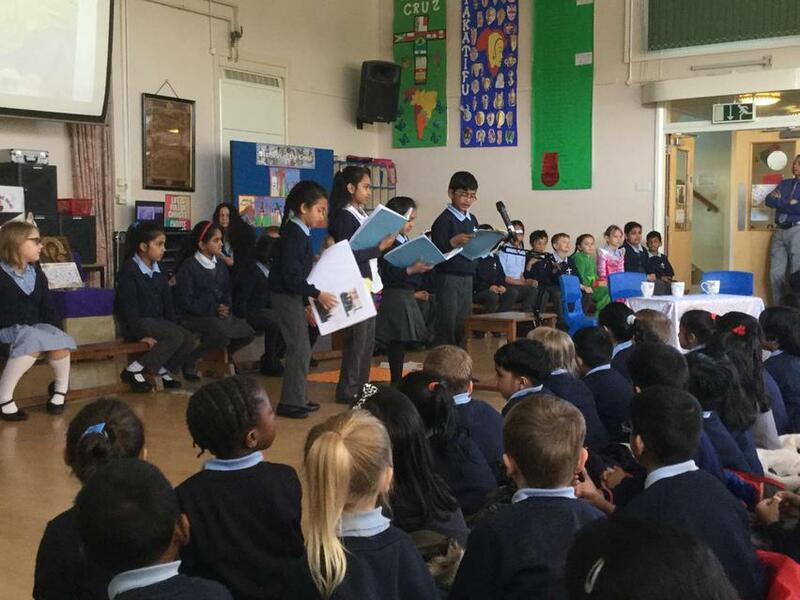 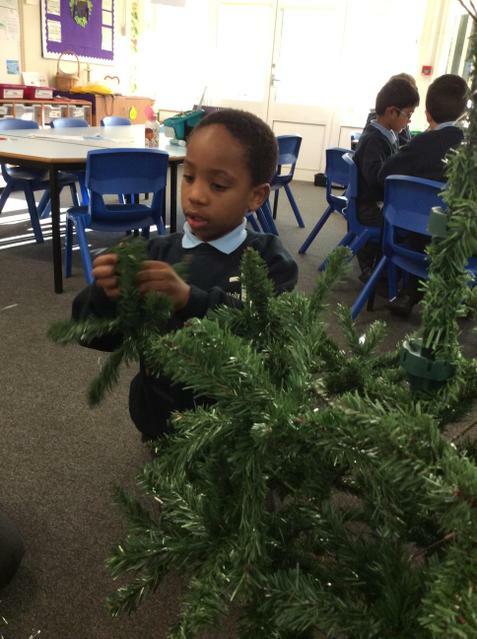 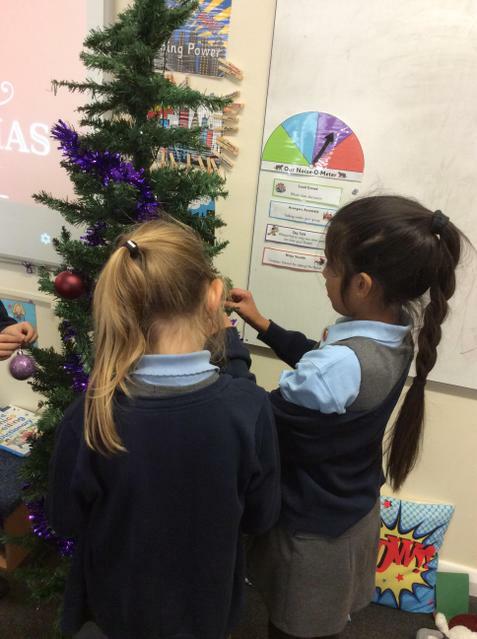 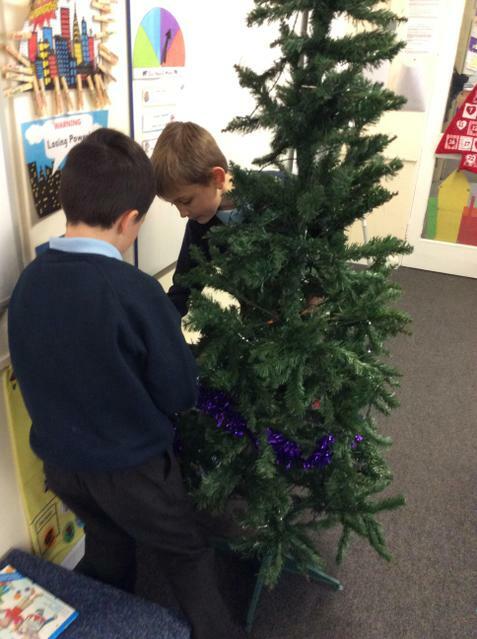 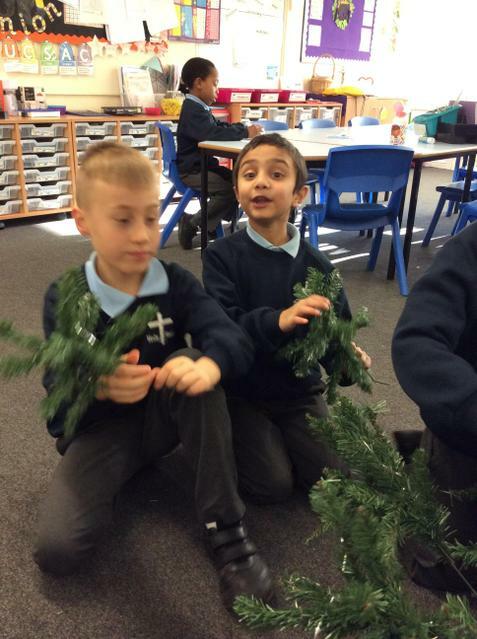 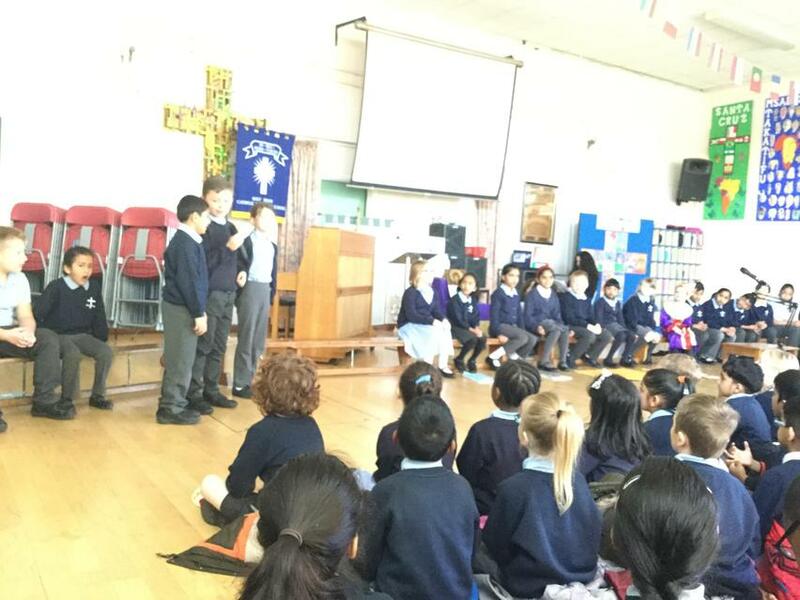 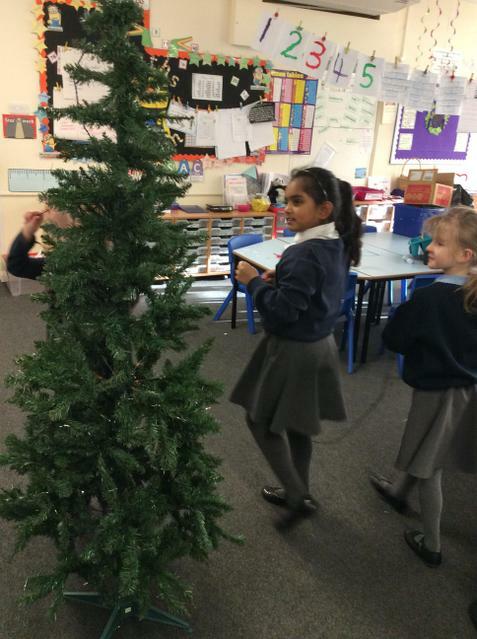 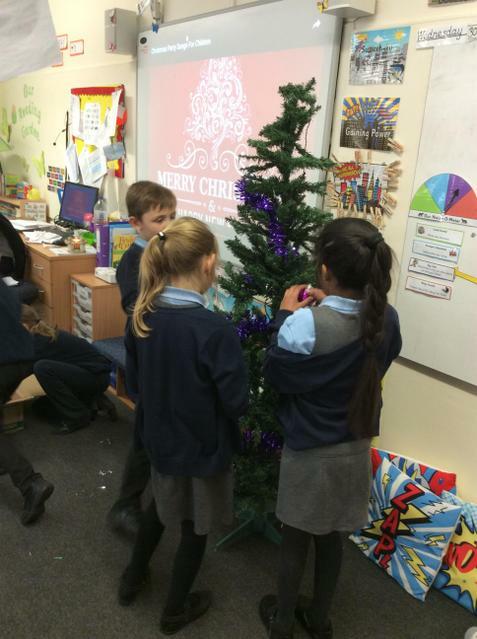 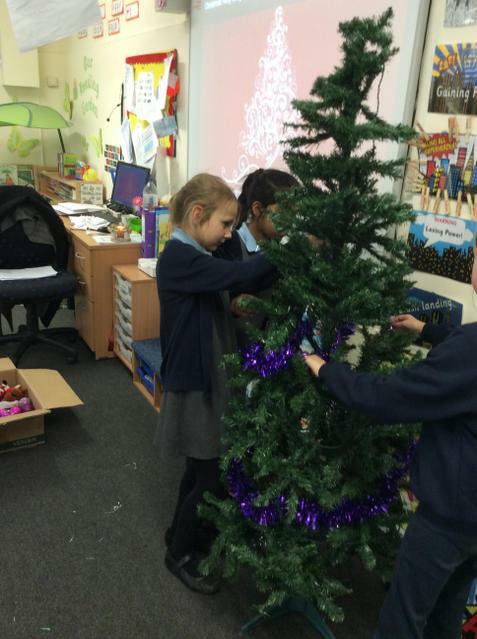 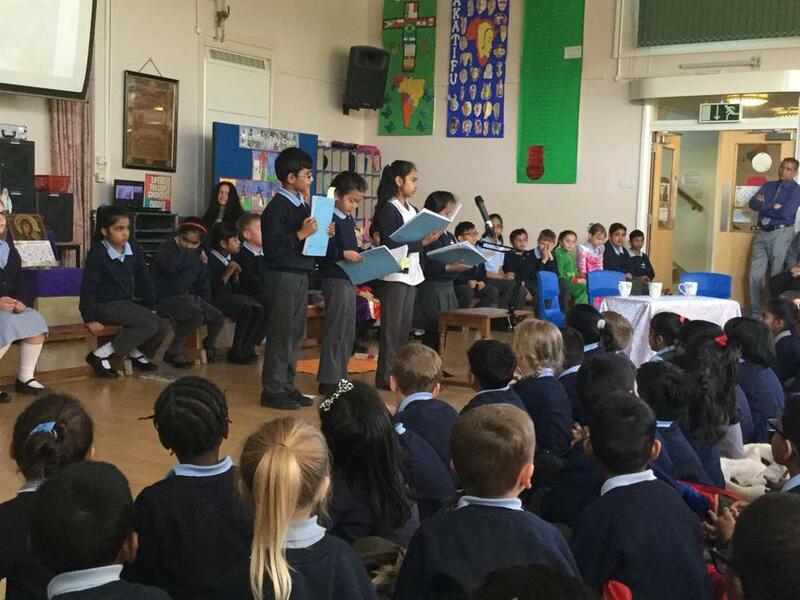 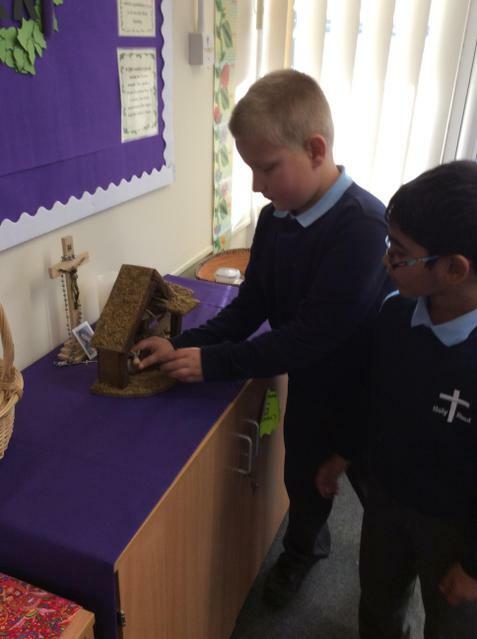 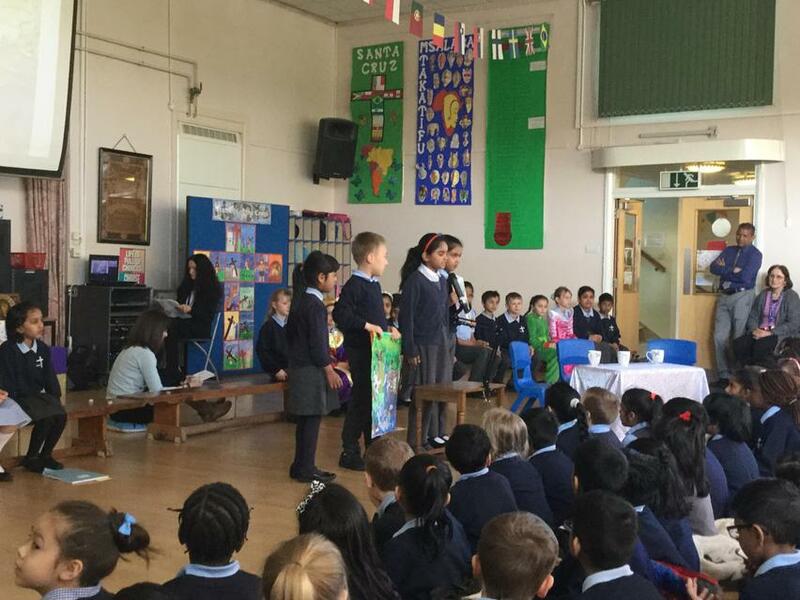 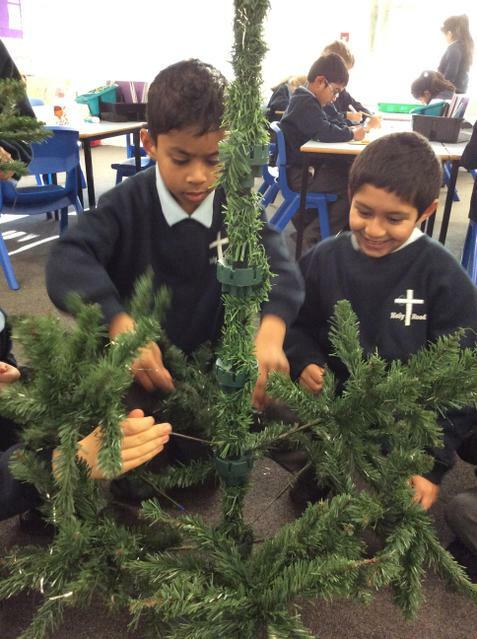 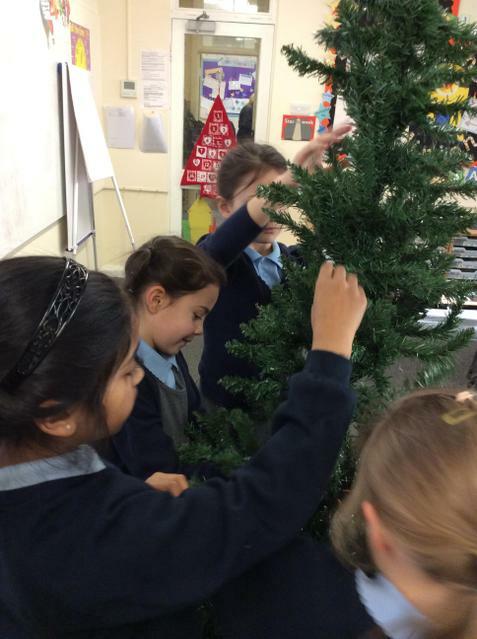 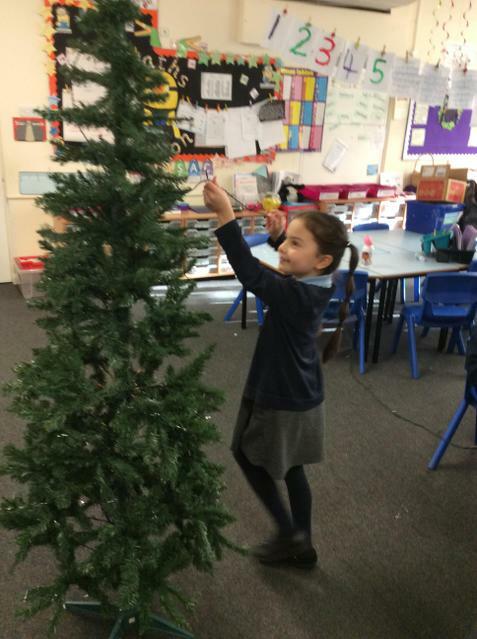 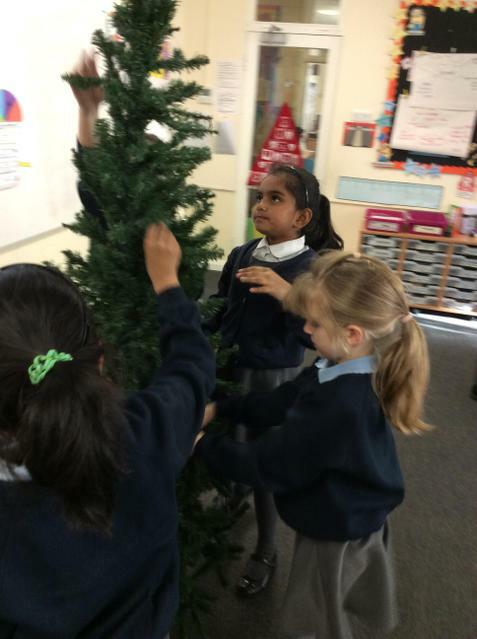 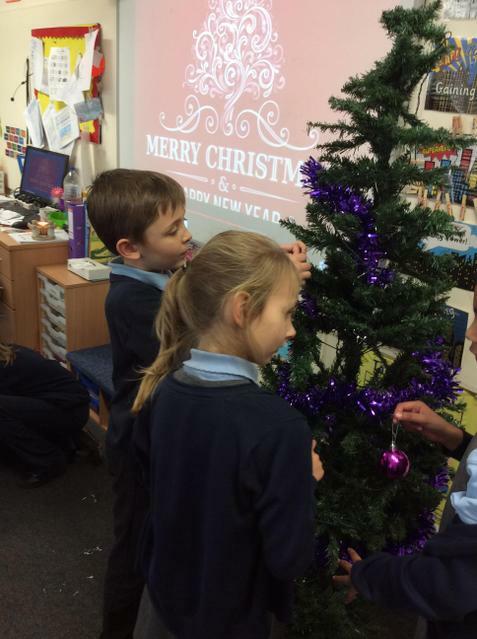 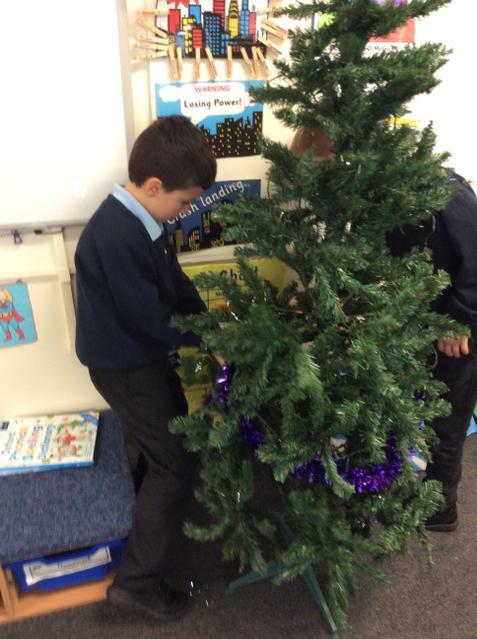 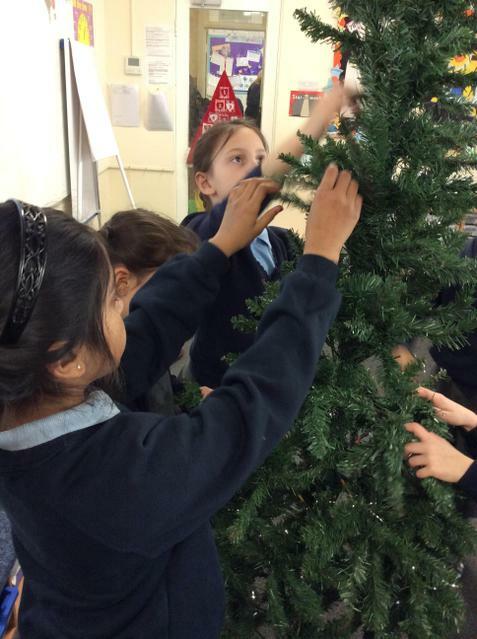 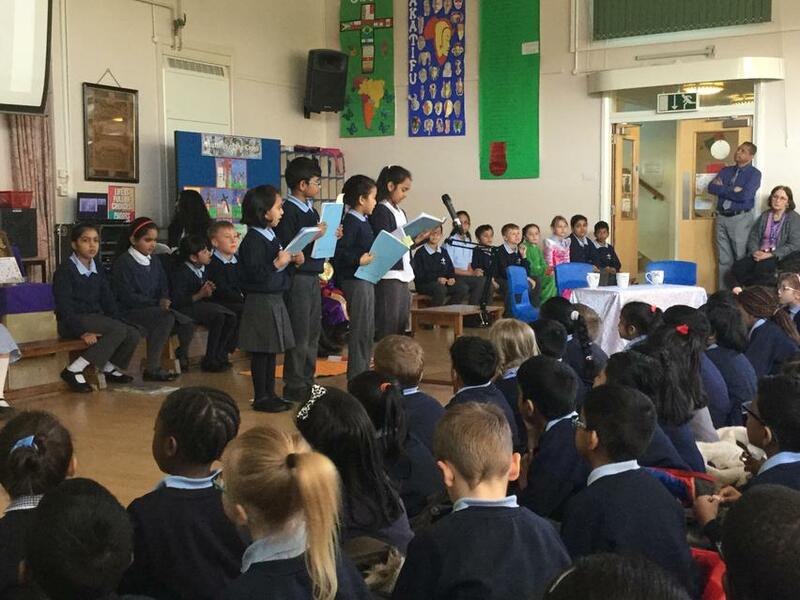 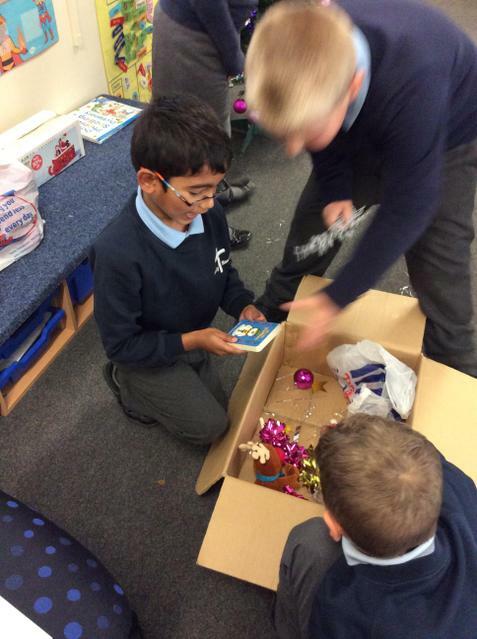 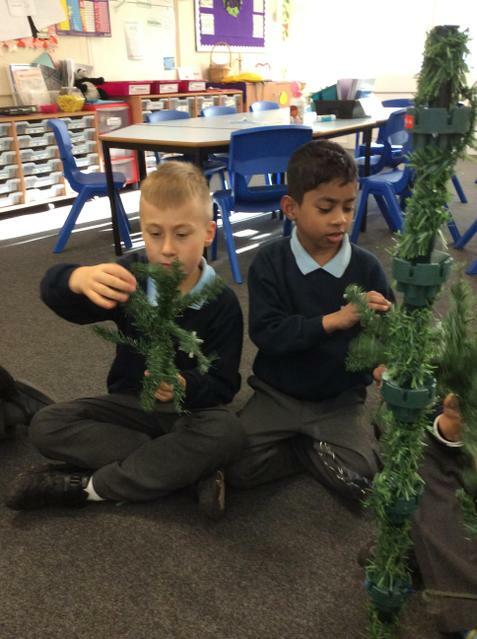 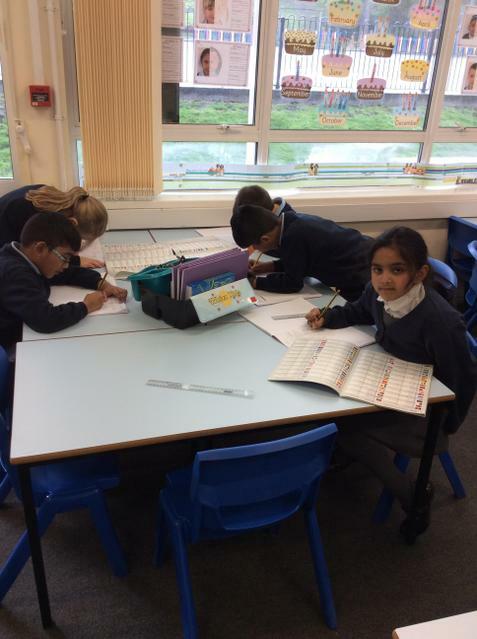 As a class, we decided to write persuasive letters including pictures of all of the fun activities that can be done during the festive period. 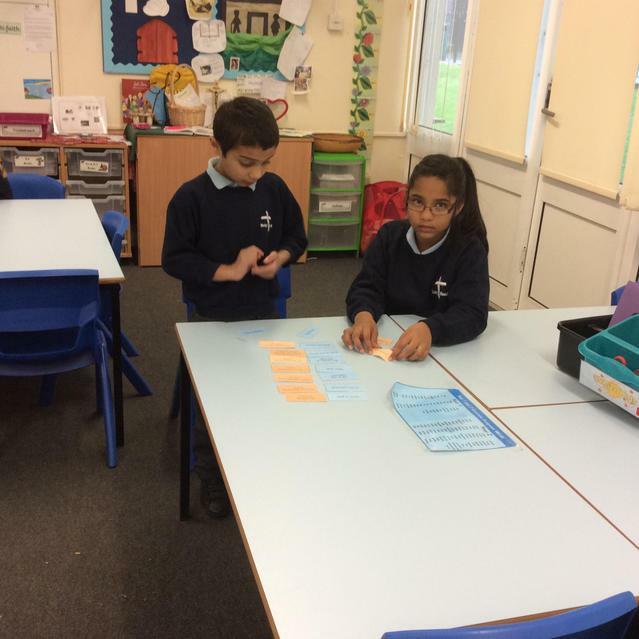 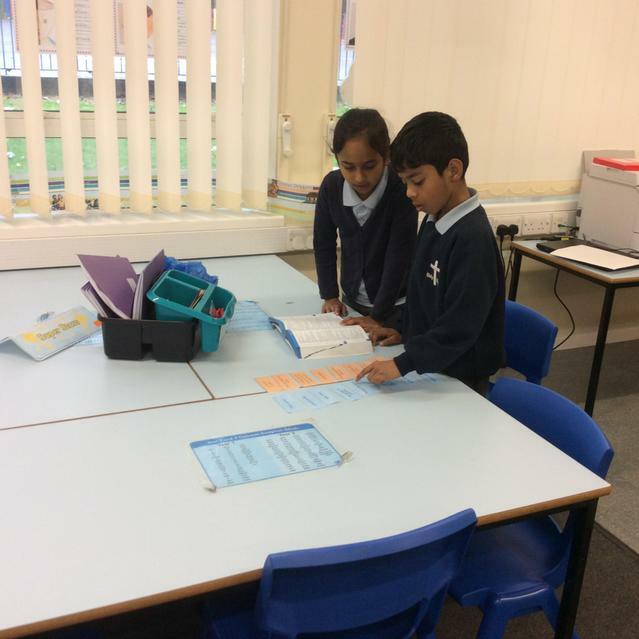 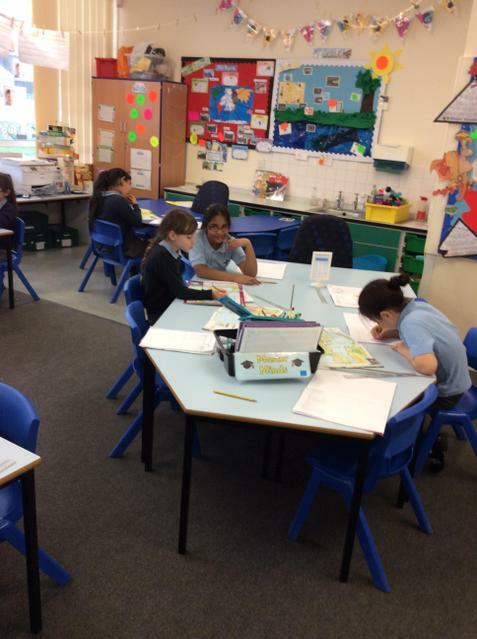 English we are learning about fronted adverbials. 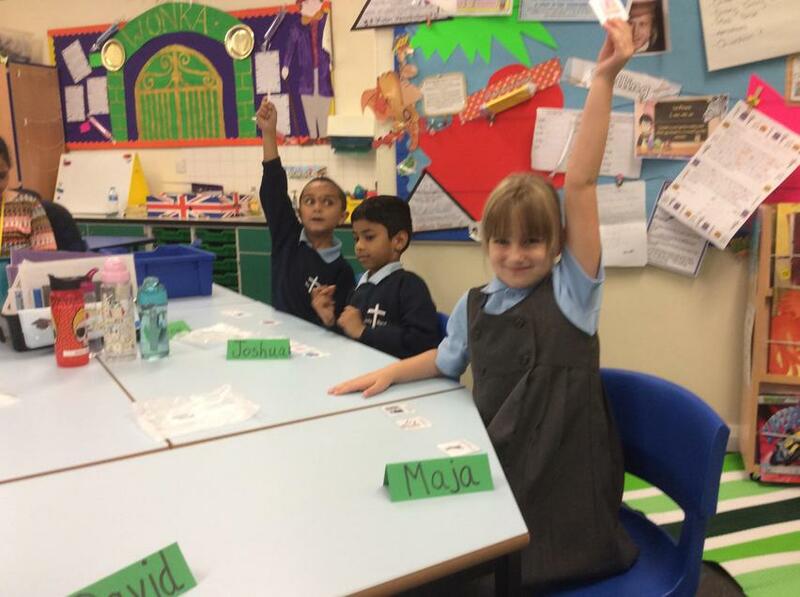 We learnt that these go at the beginning of the sentence and describes the verb (where, when and how). 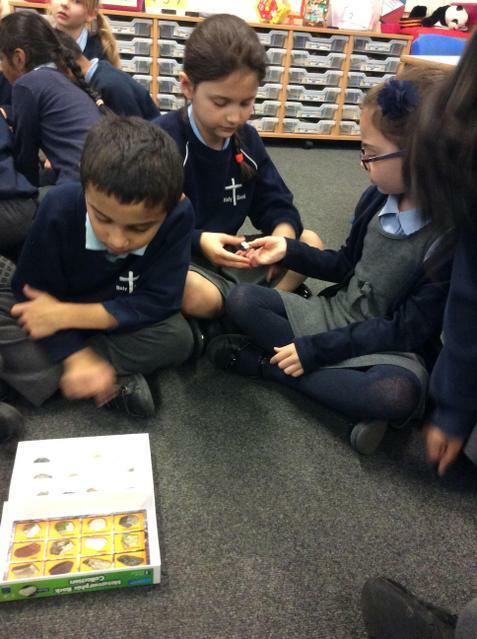 Today we started our new Science unit on Rocks and Soils. 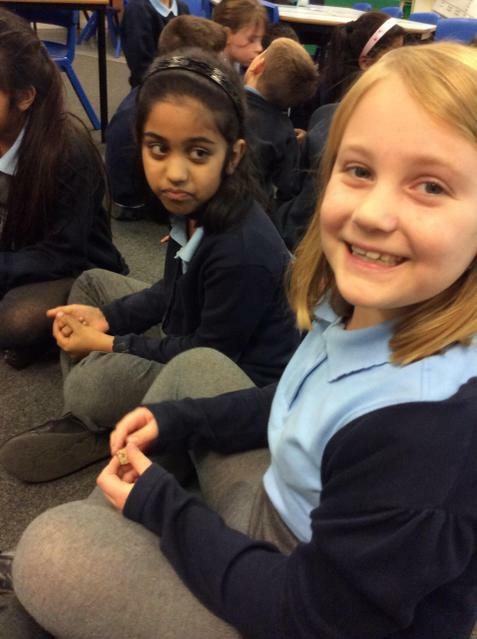 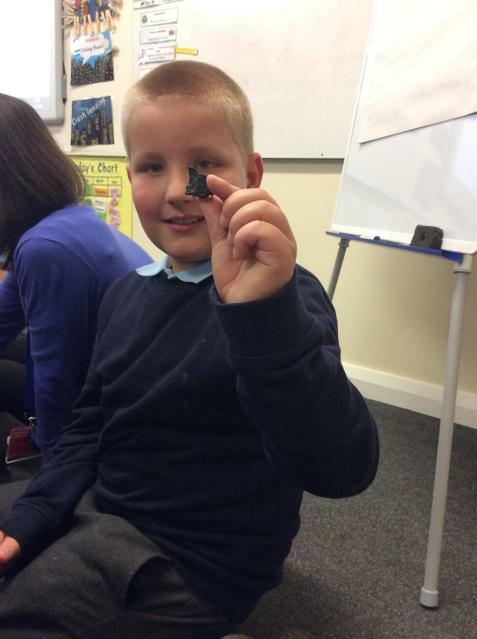 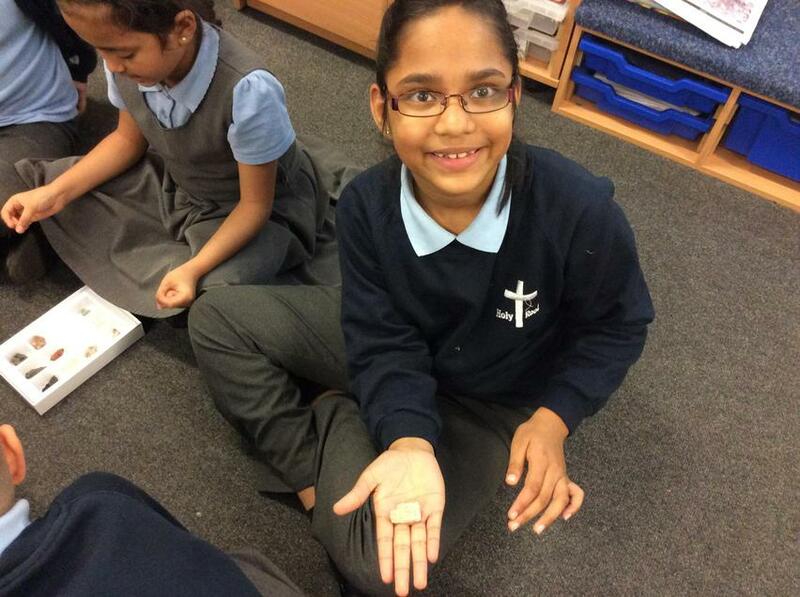 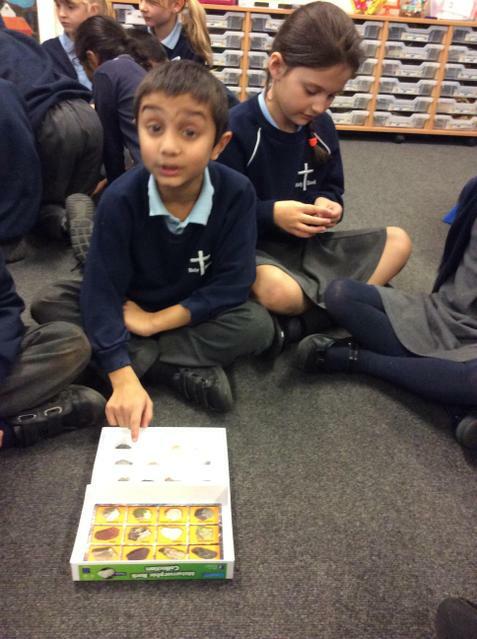 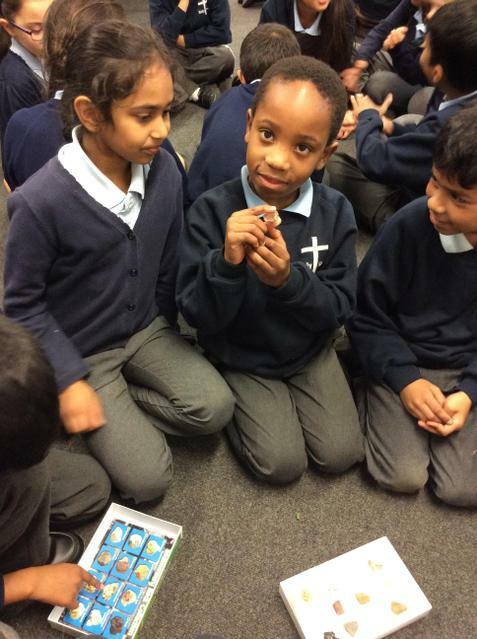 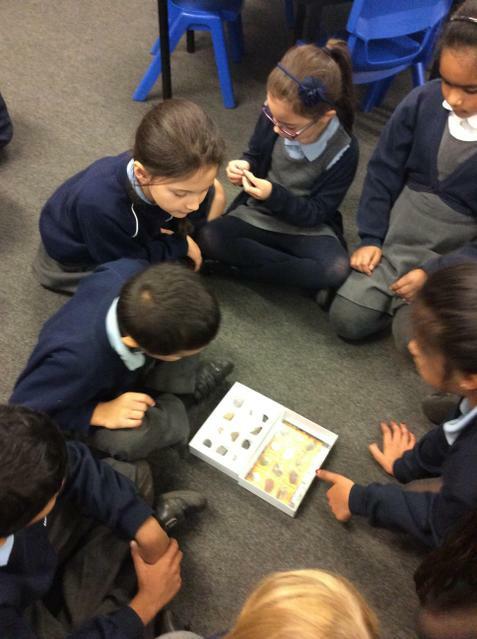 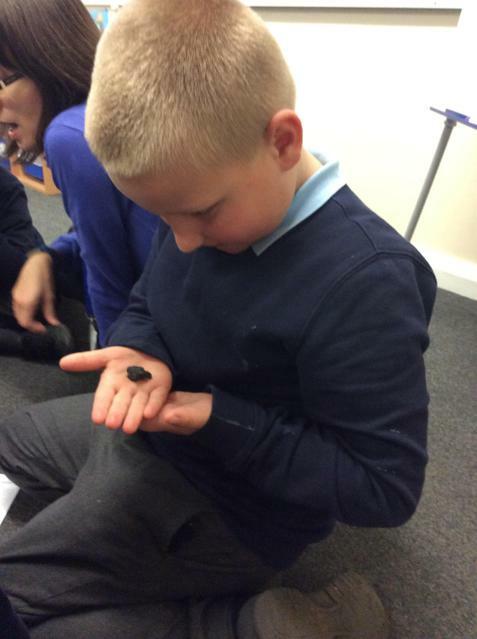 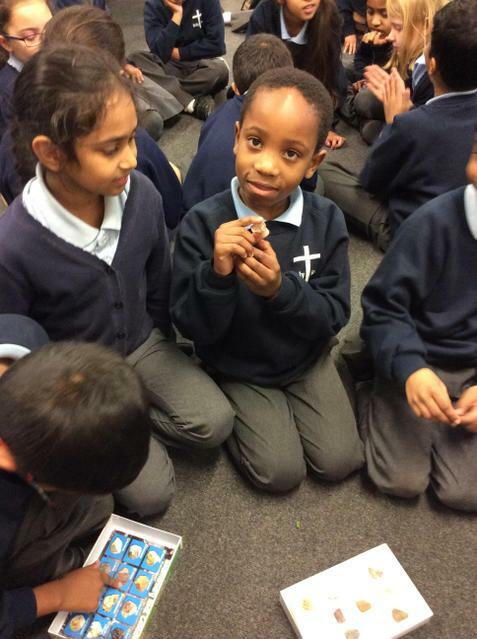 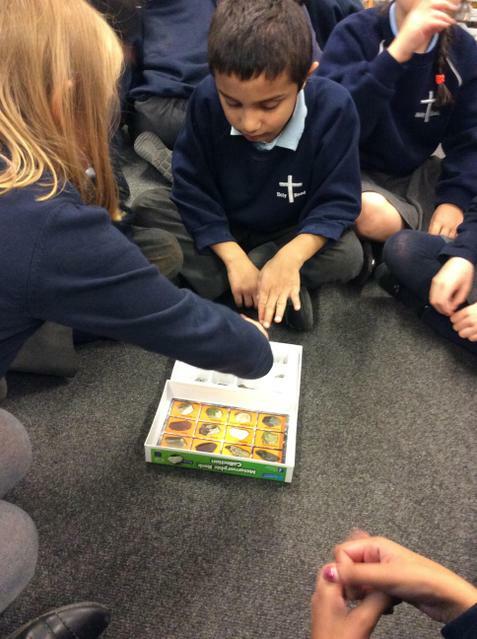 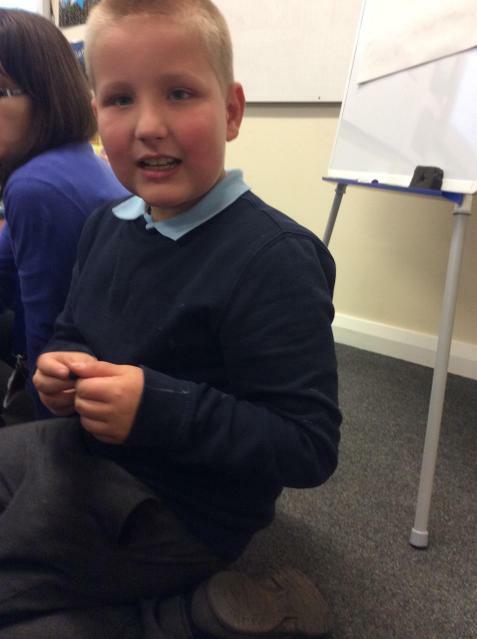 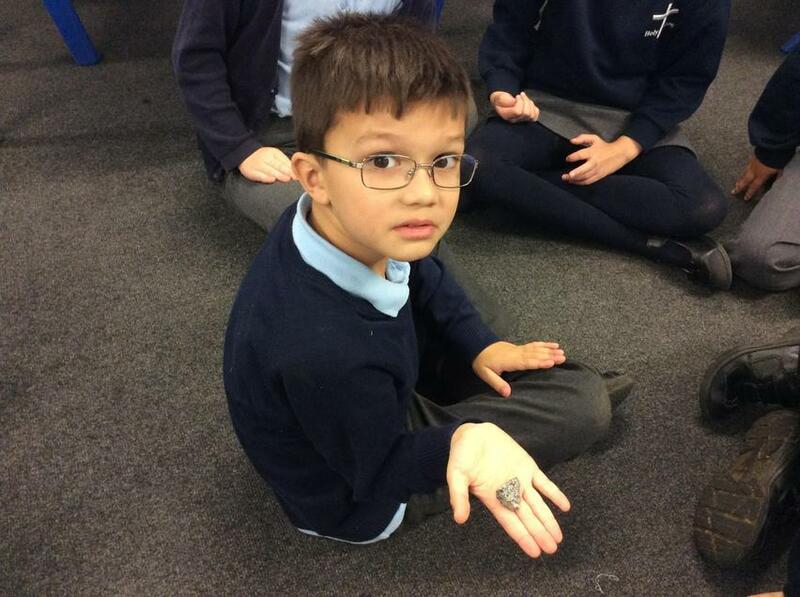 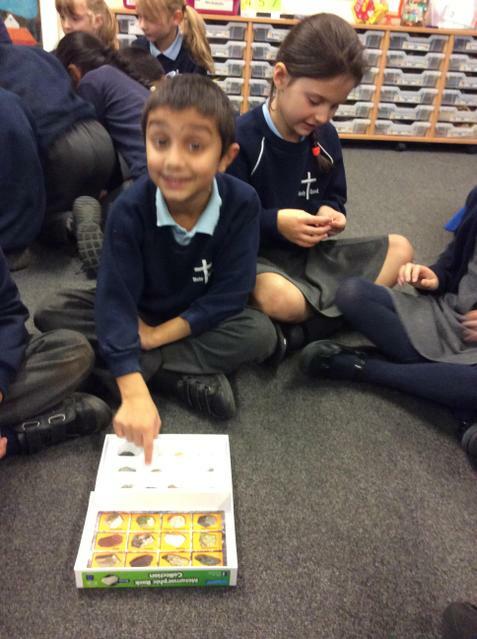 We learnt about the 3 different types of rocks: Igneous, Sedimentary and Metamorphic. 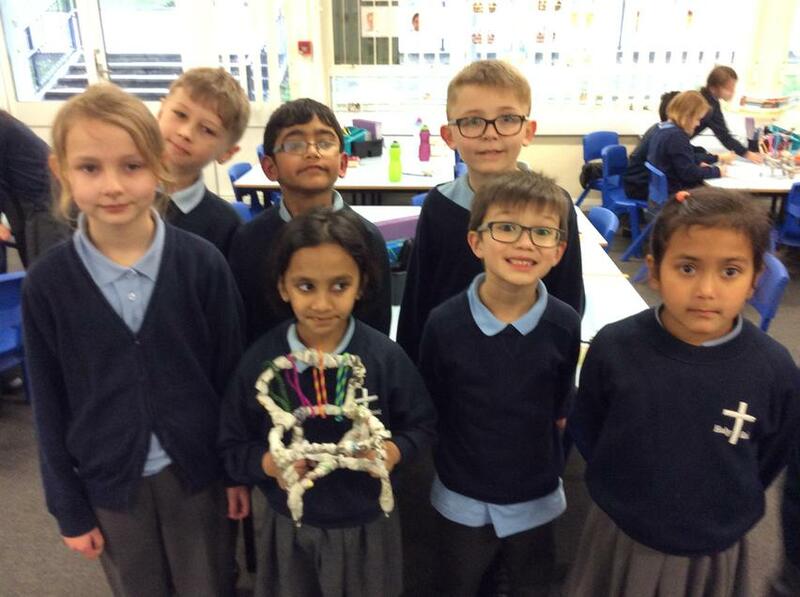 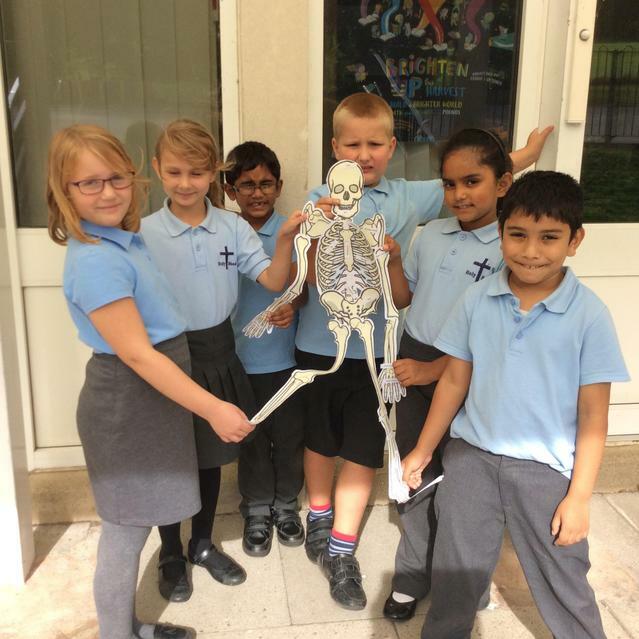 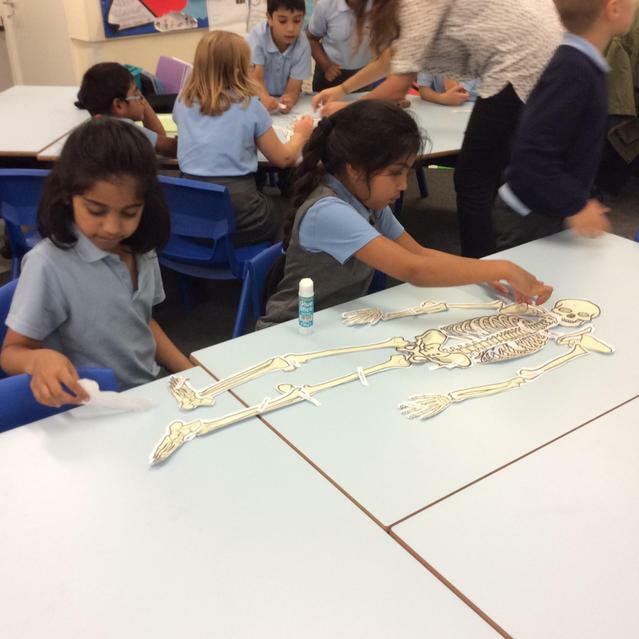 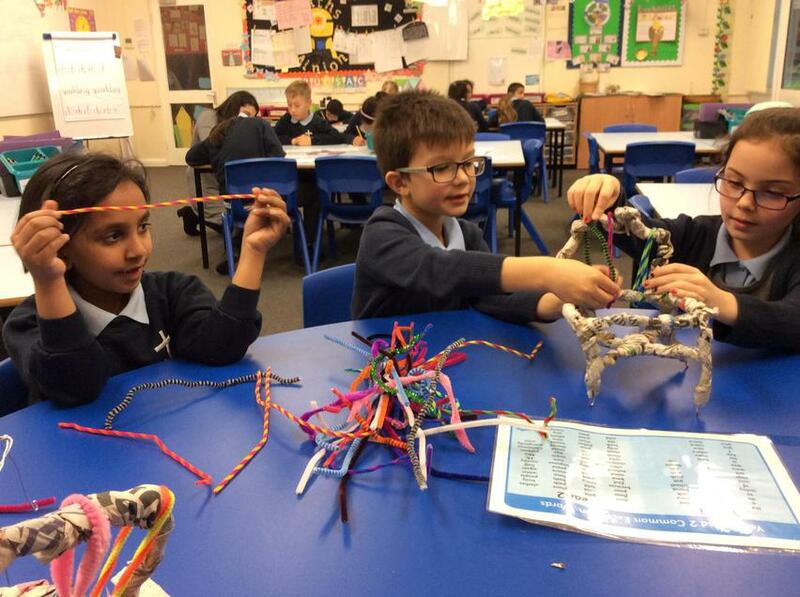 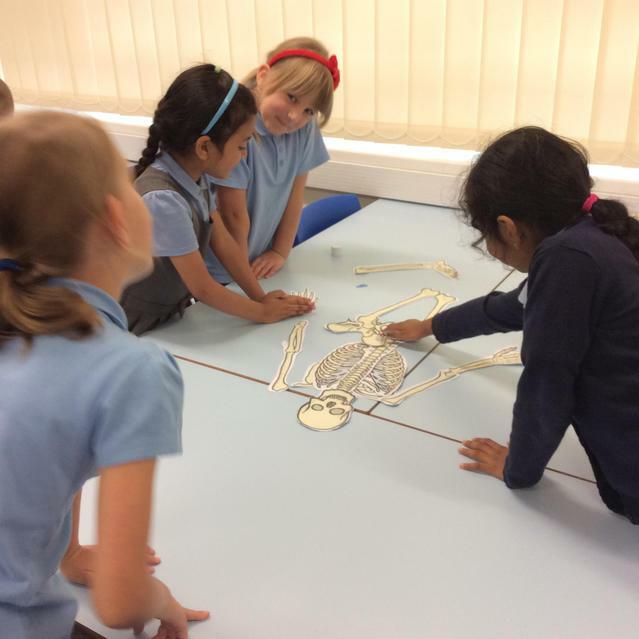 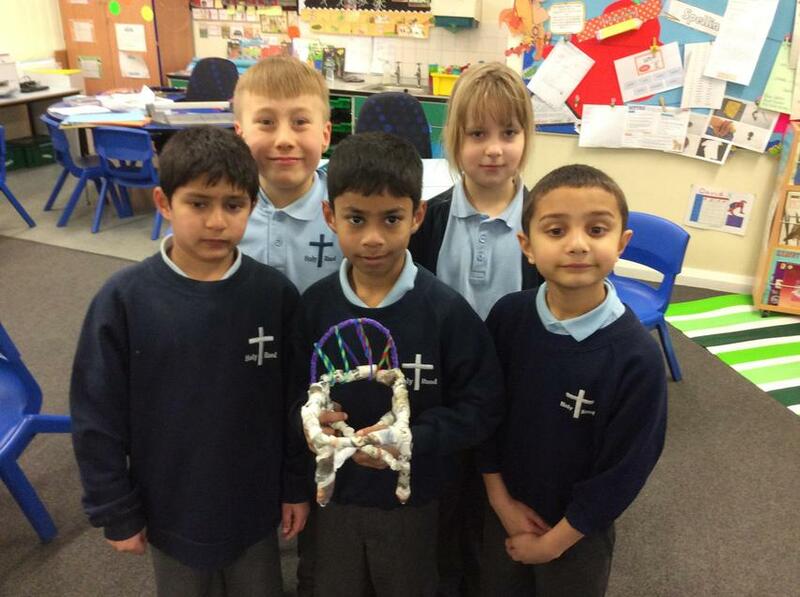 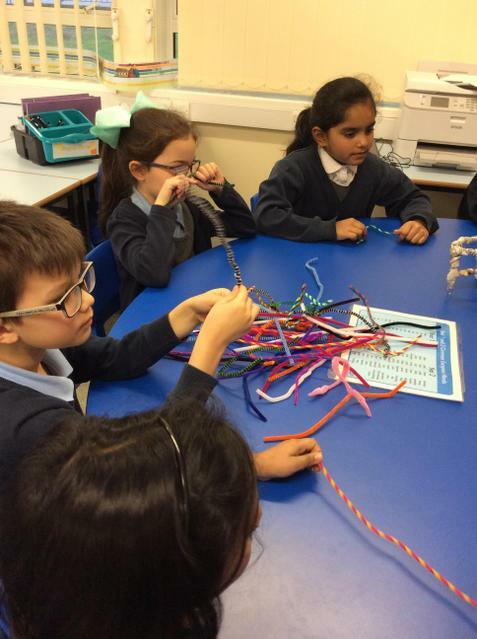 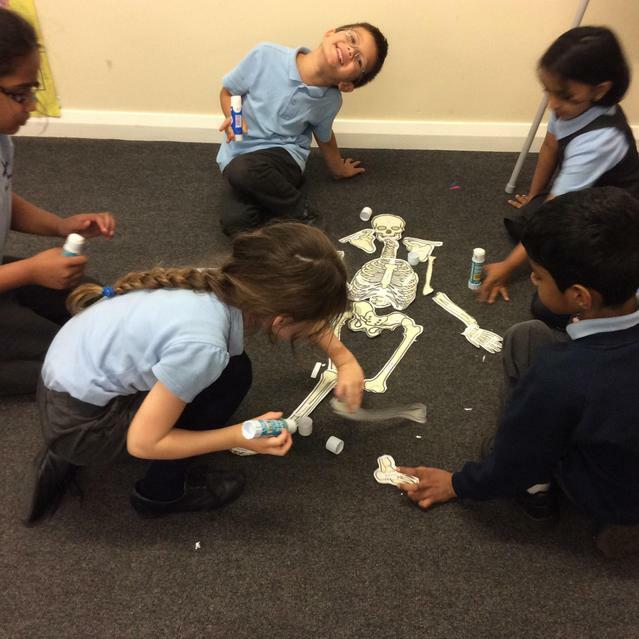 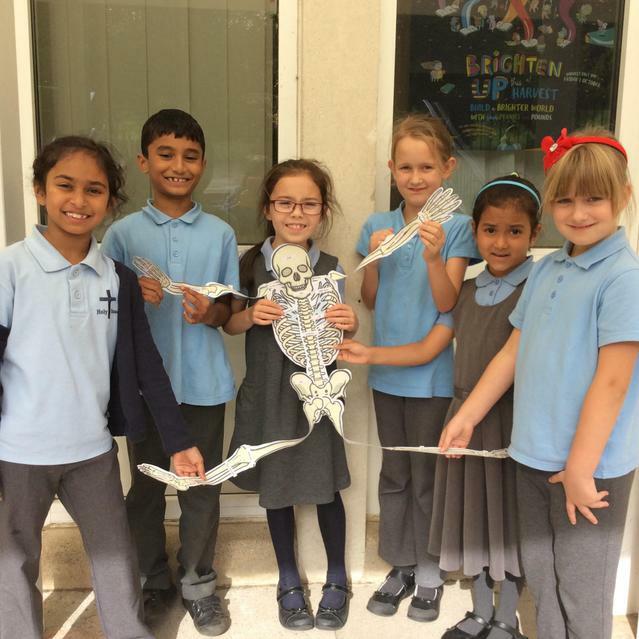 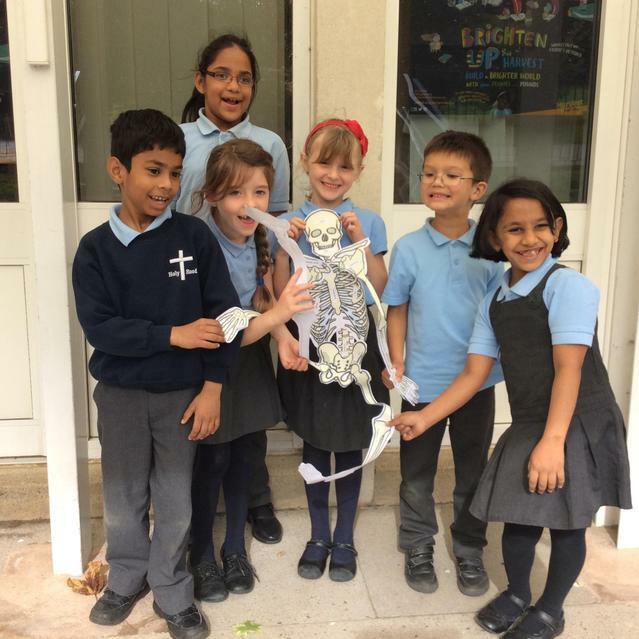 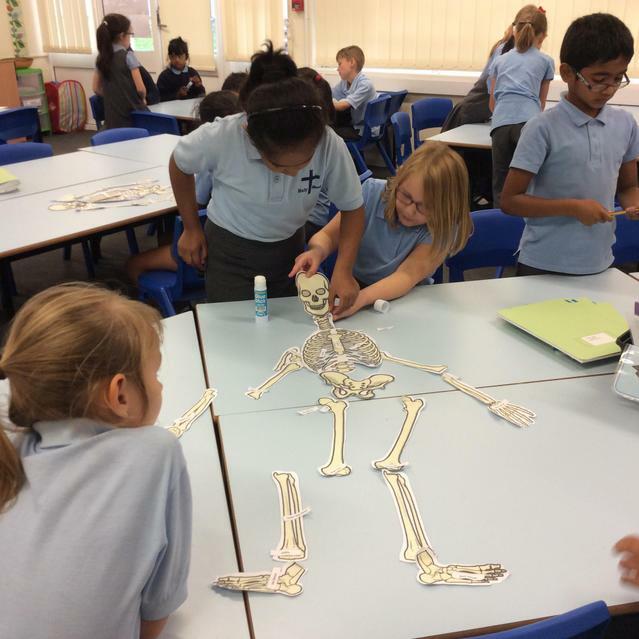 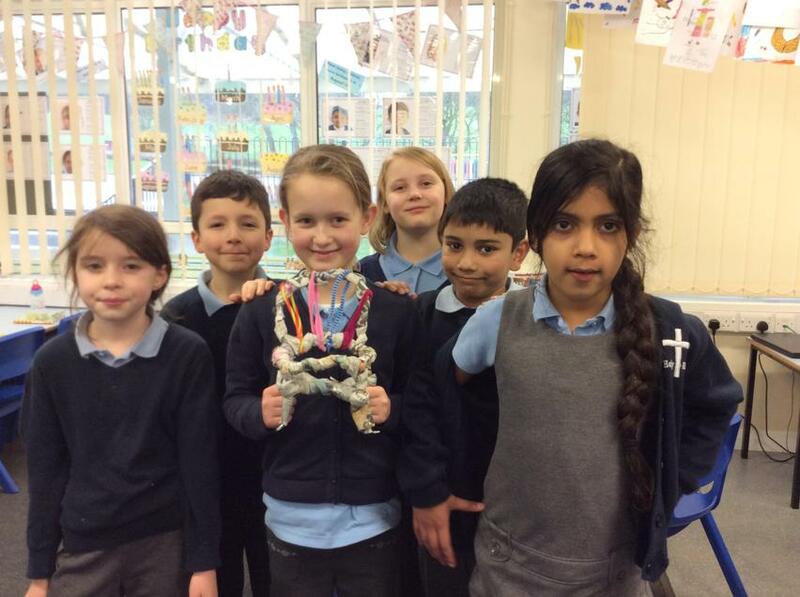 Today in Science, we created a human skeleton. 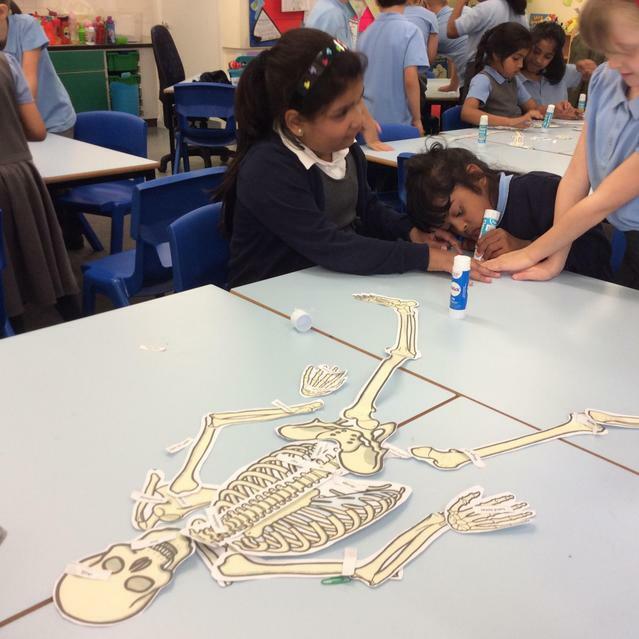 We then labelled this using the common names for bones. 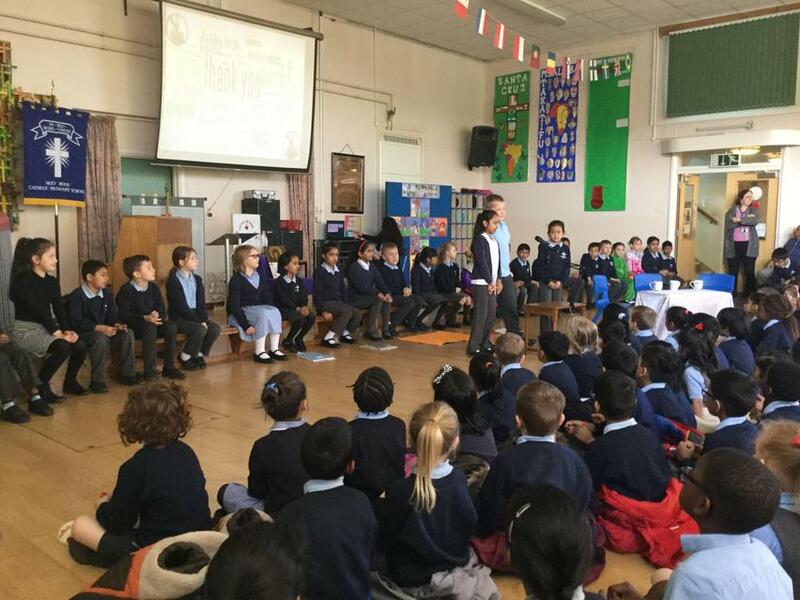 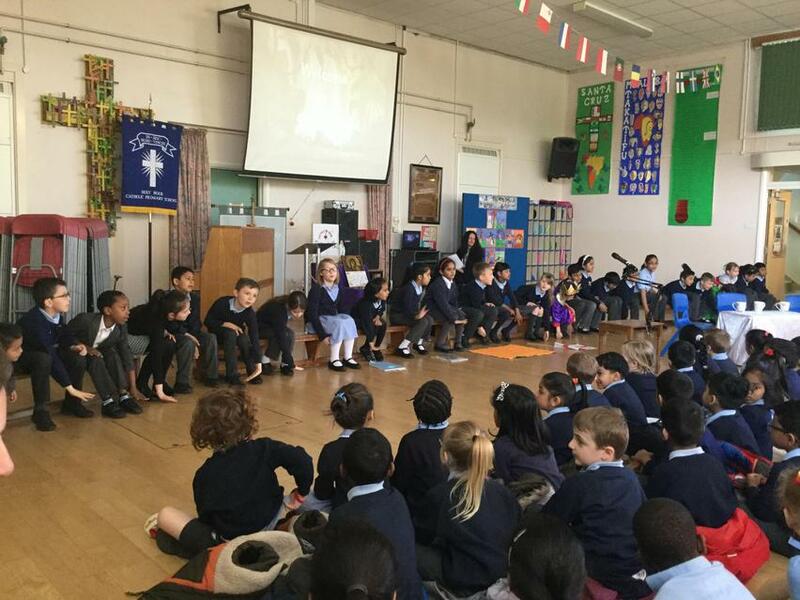 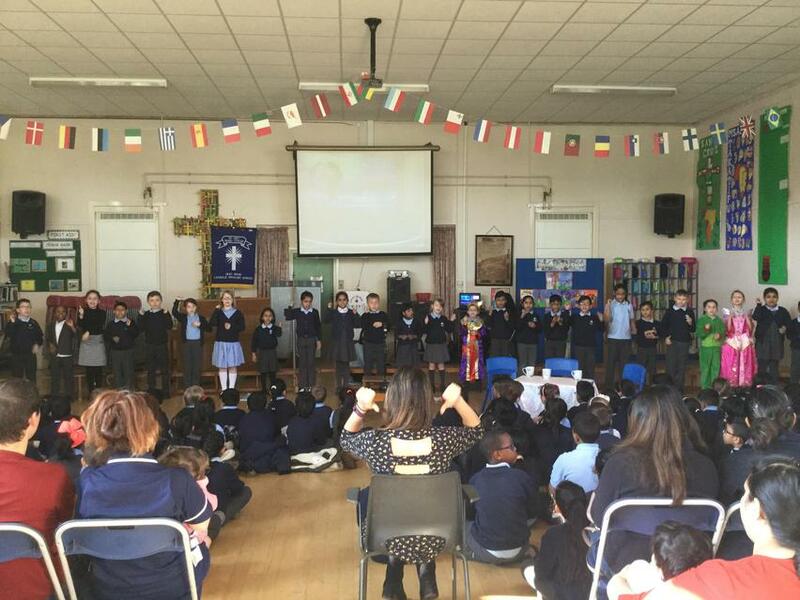 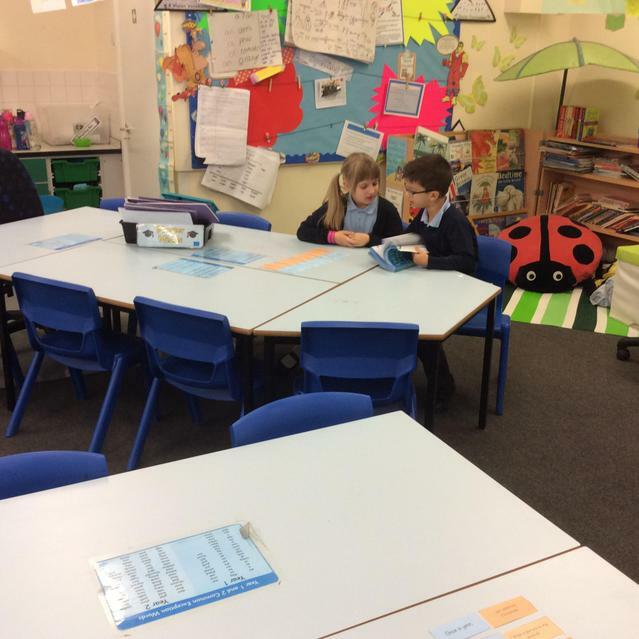 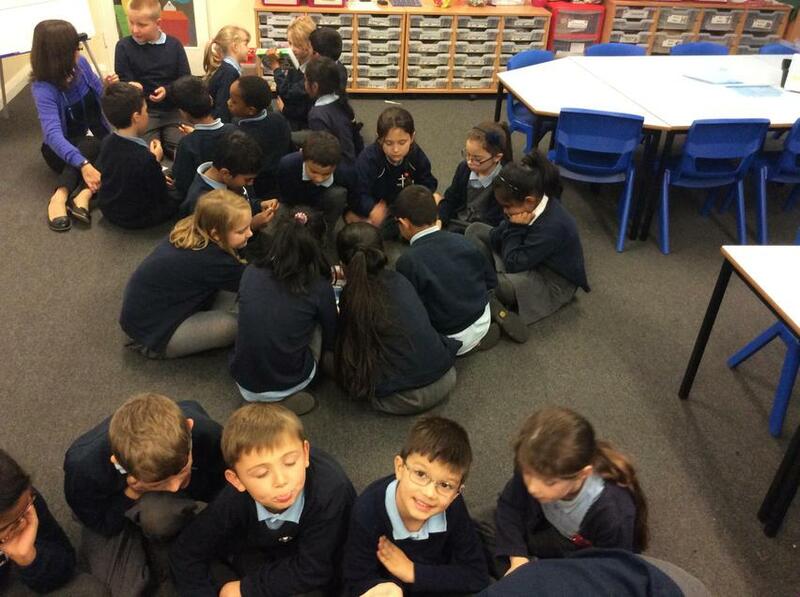 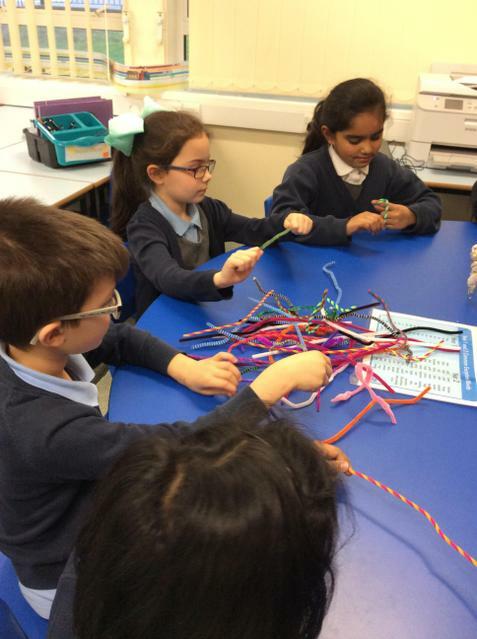 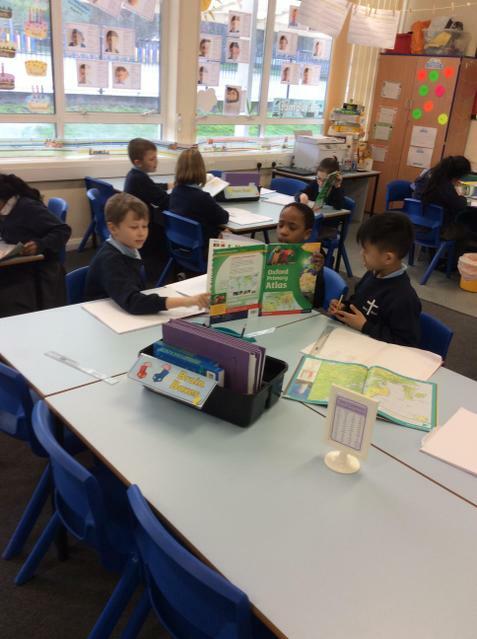 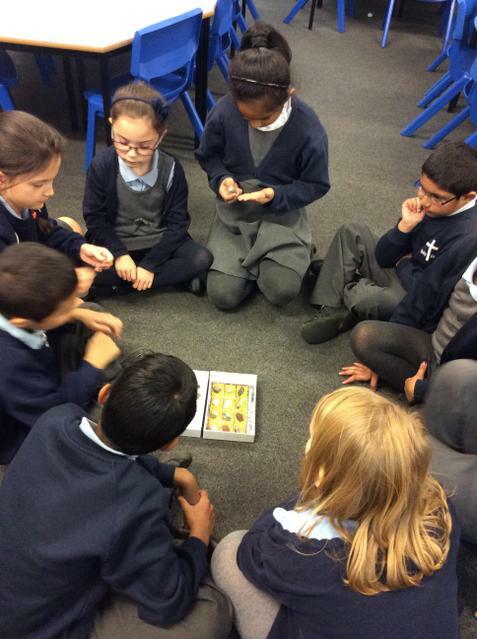 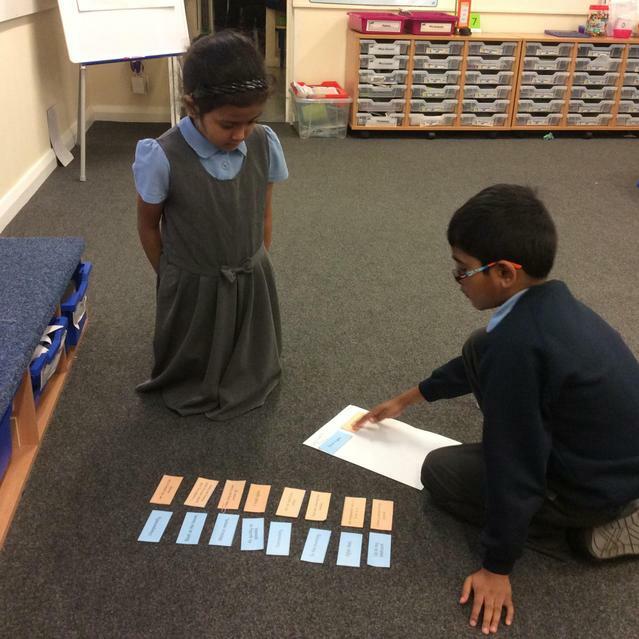 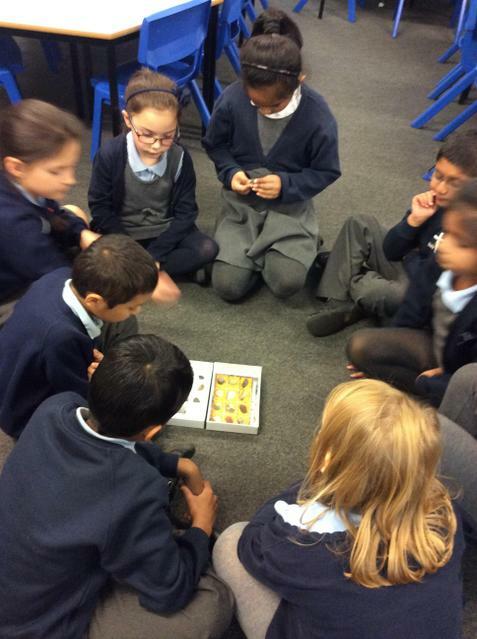 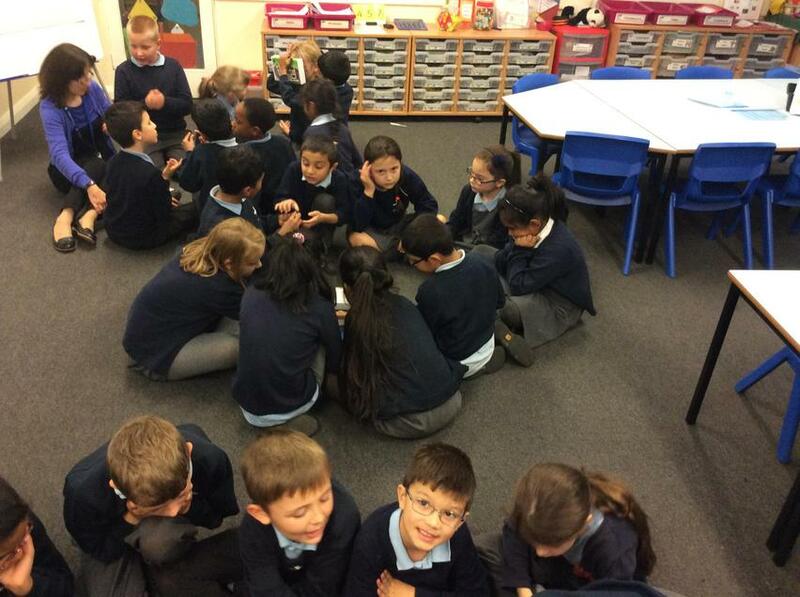 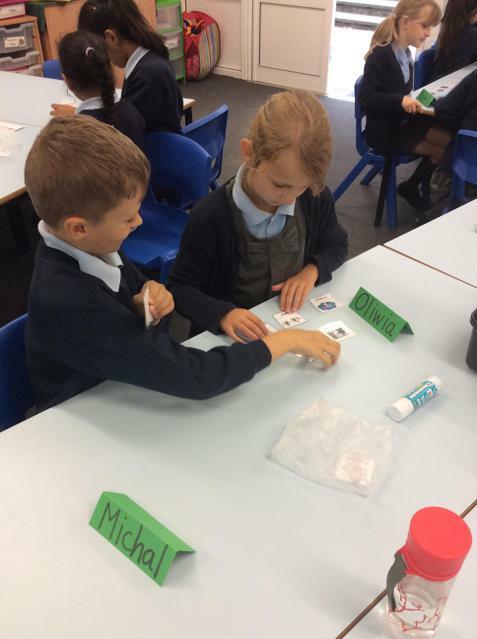 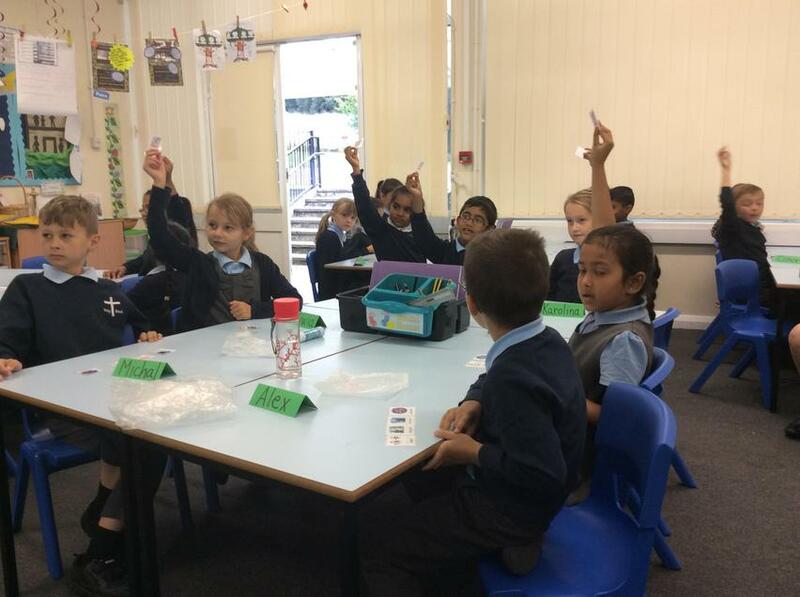 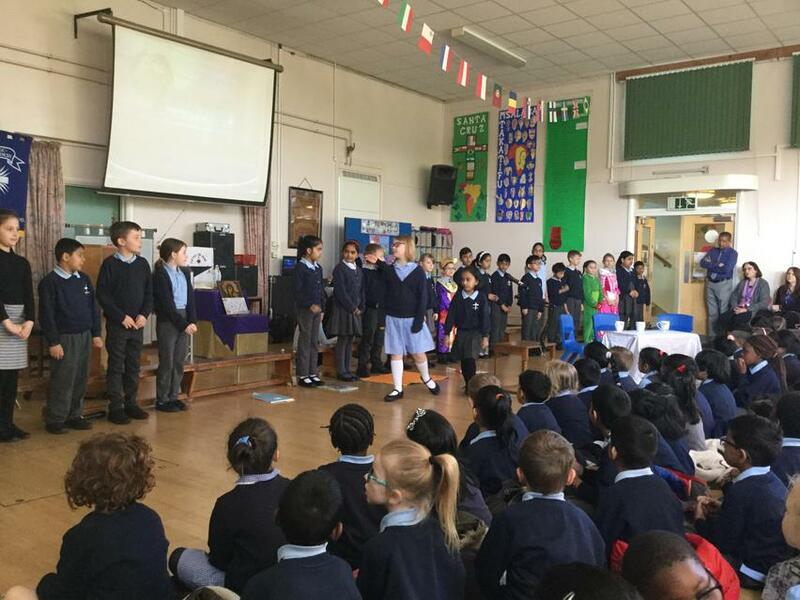 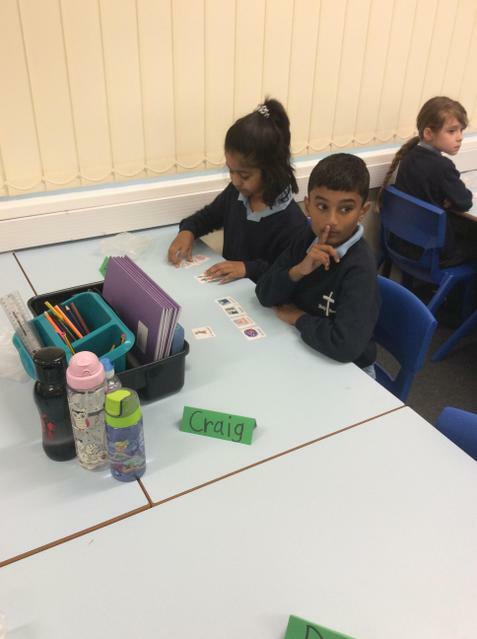 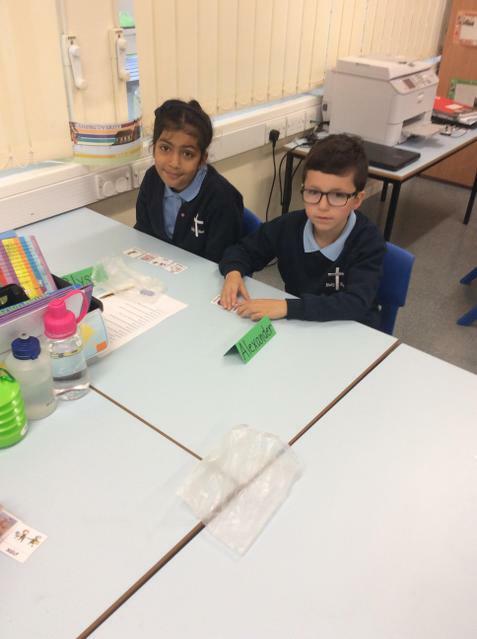 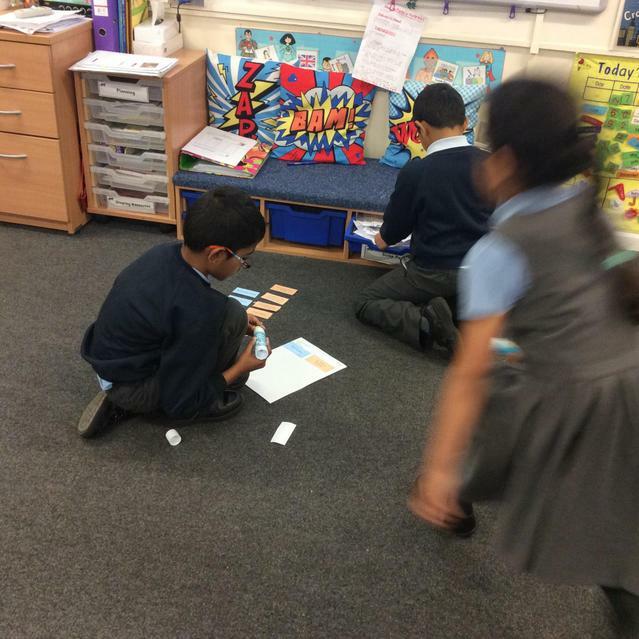 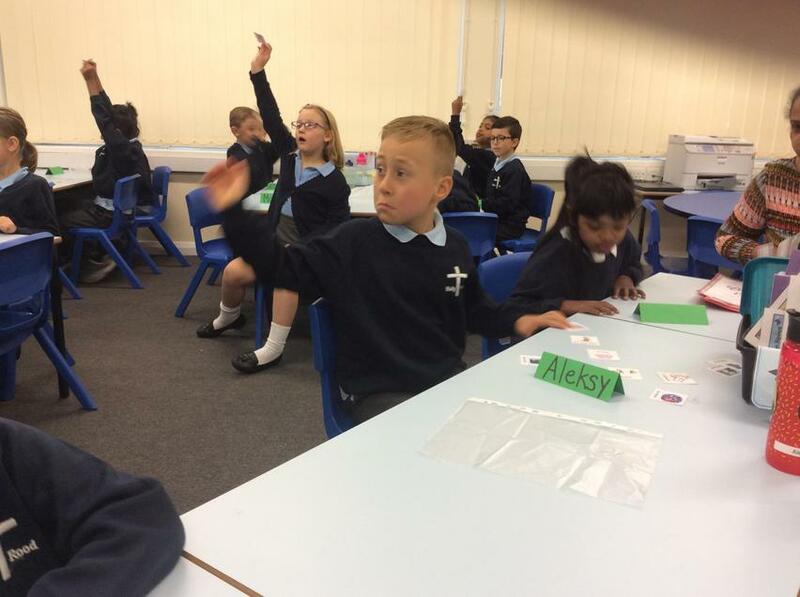 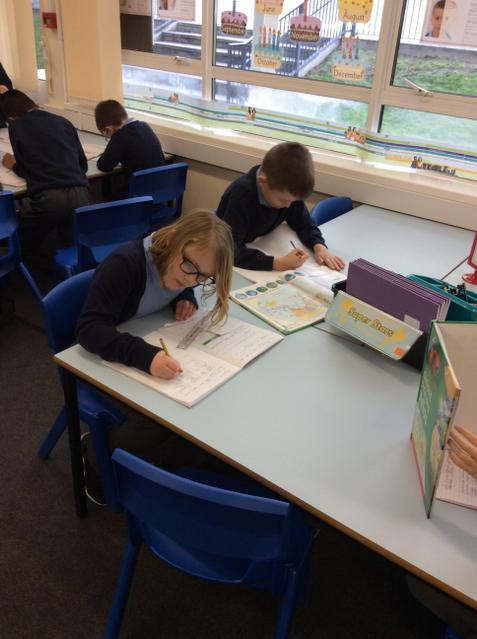 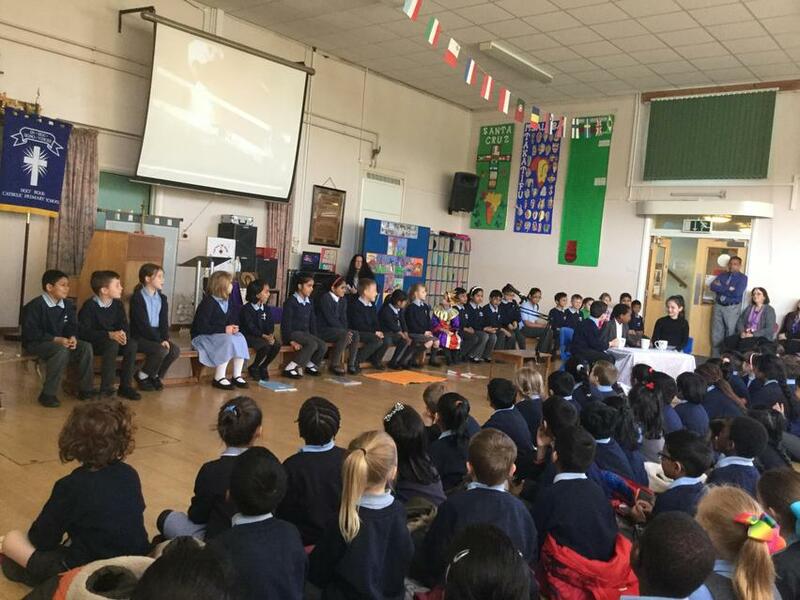 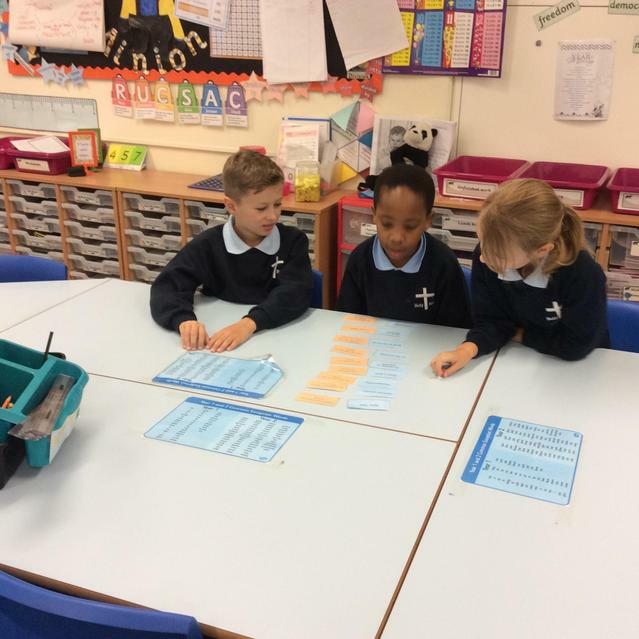 The children have settled well into year 3 and have had great fun starting their French lessons.